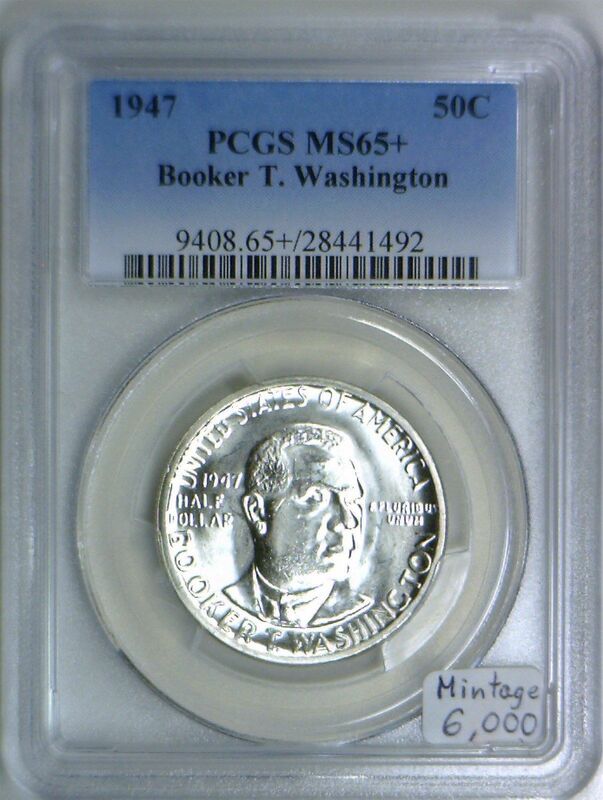 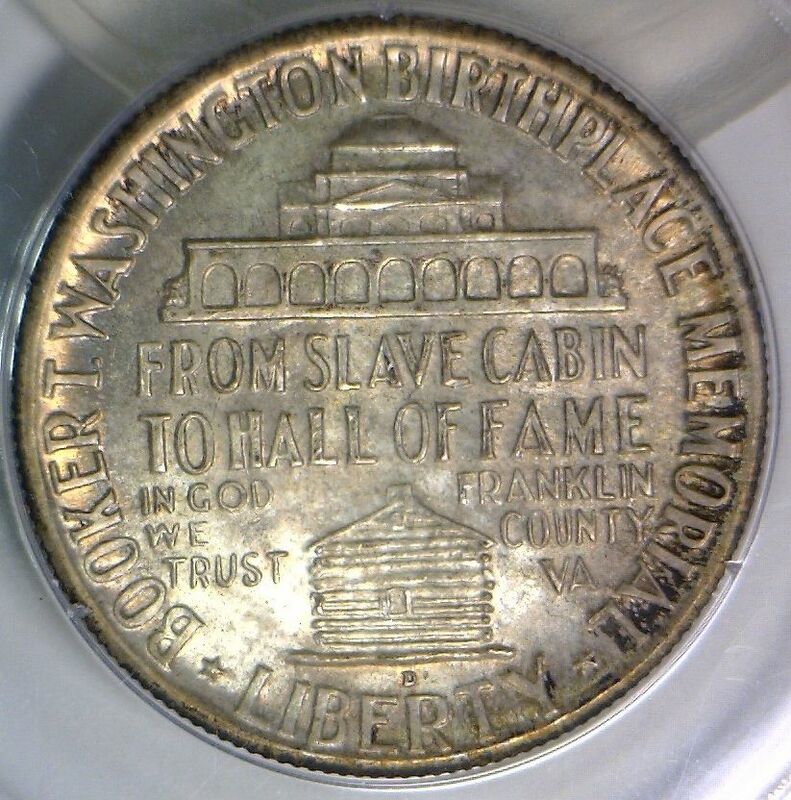 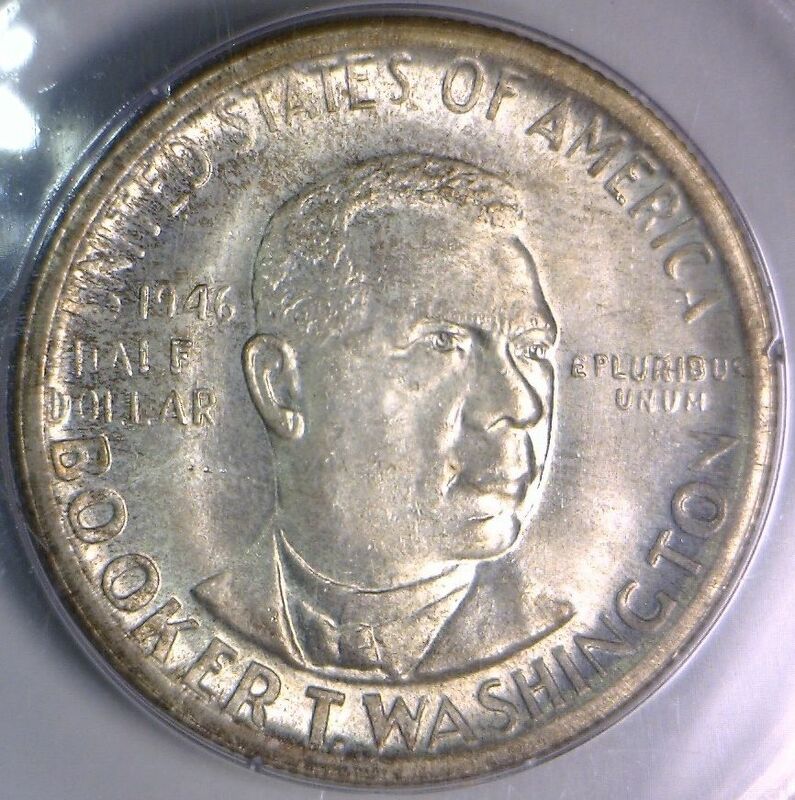 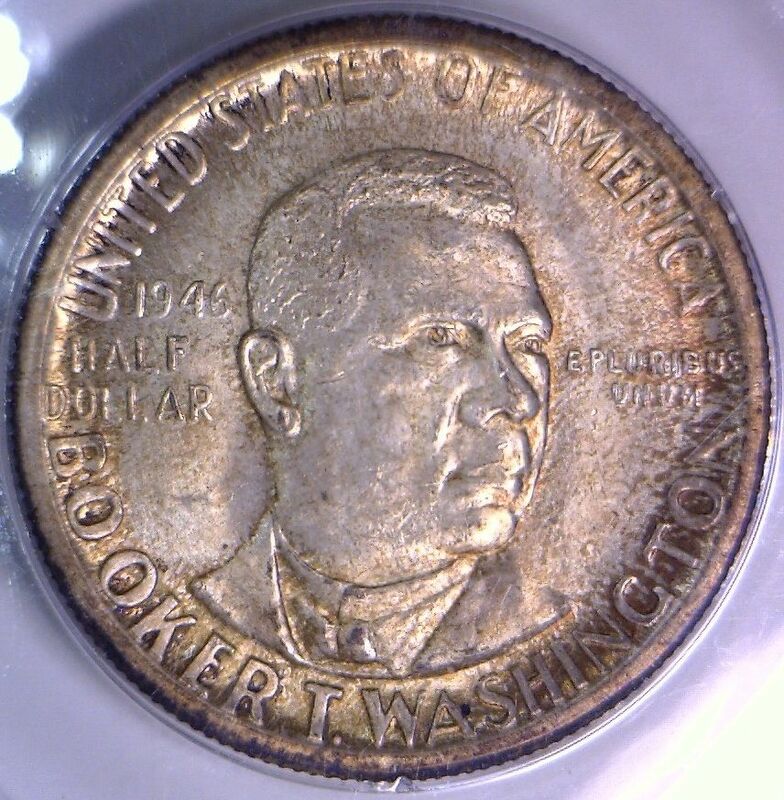 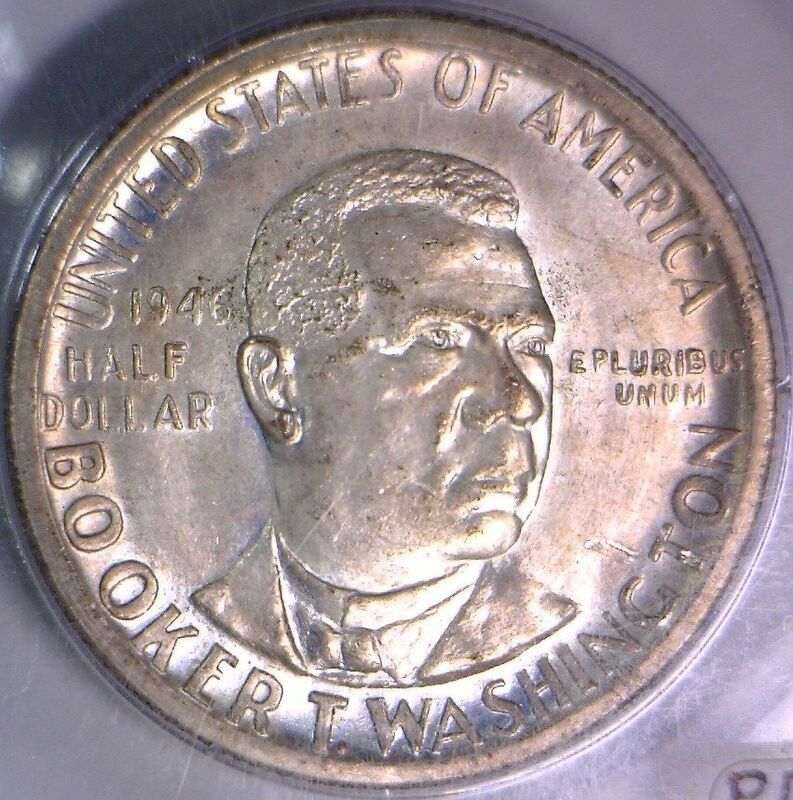 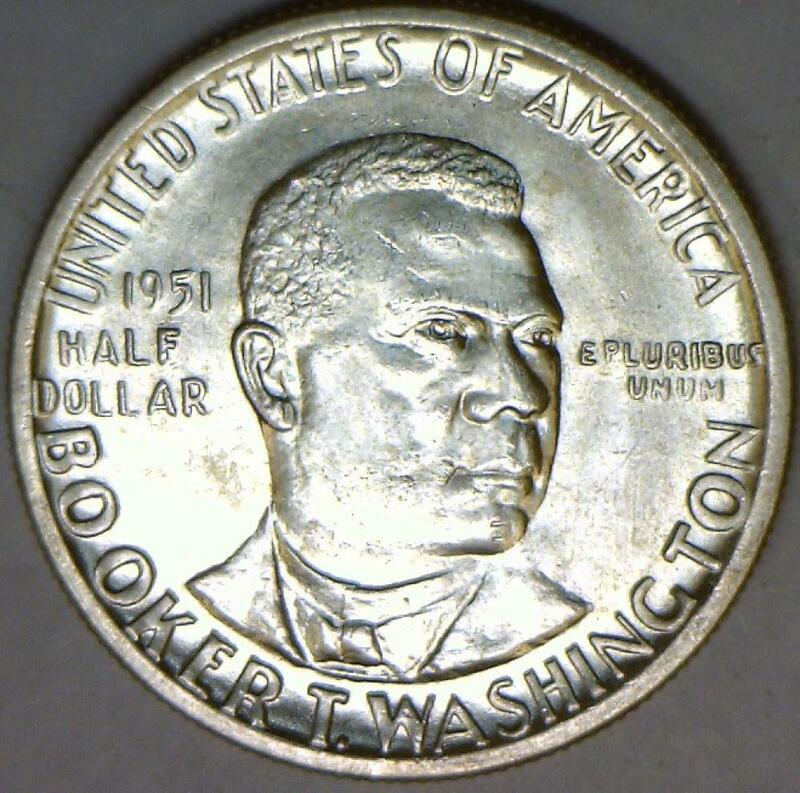 1948-S Booker T. Washington Commemorative Half Dollar PCGS MS-66; Frosty White! 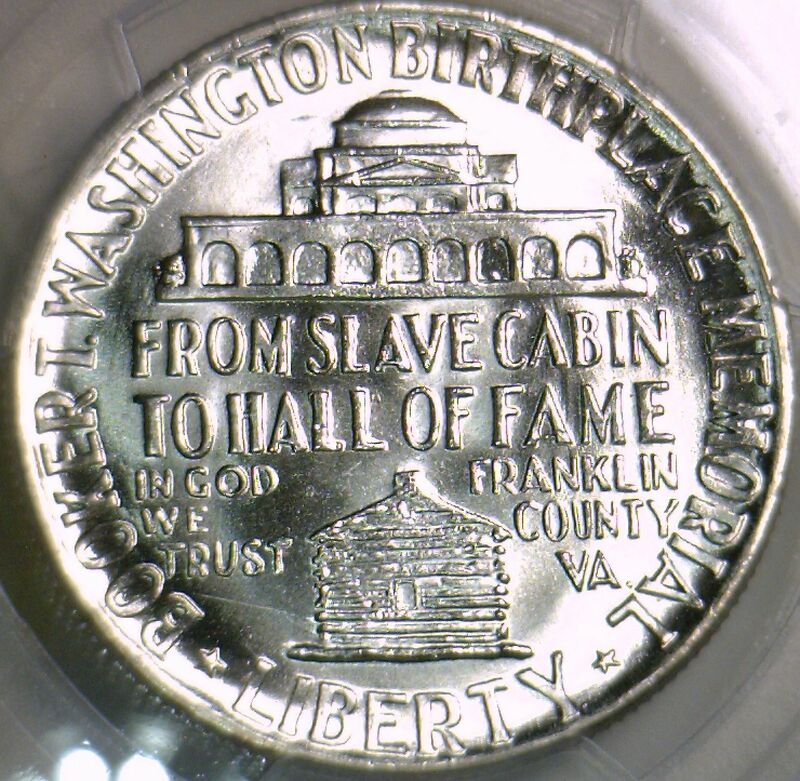 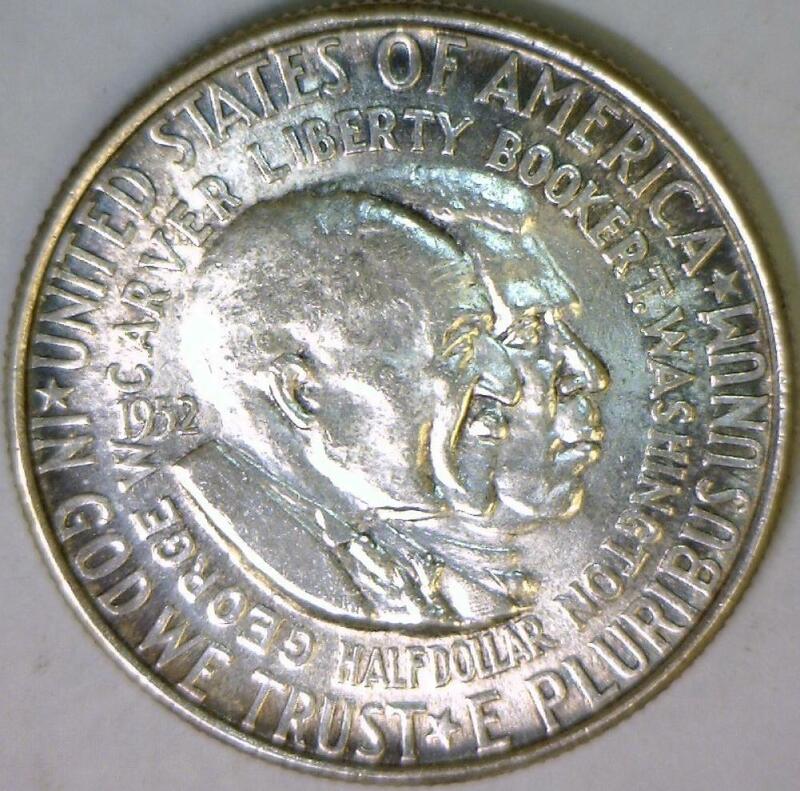 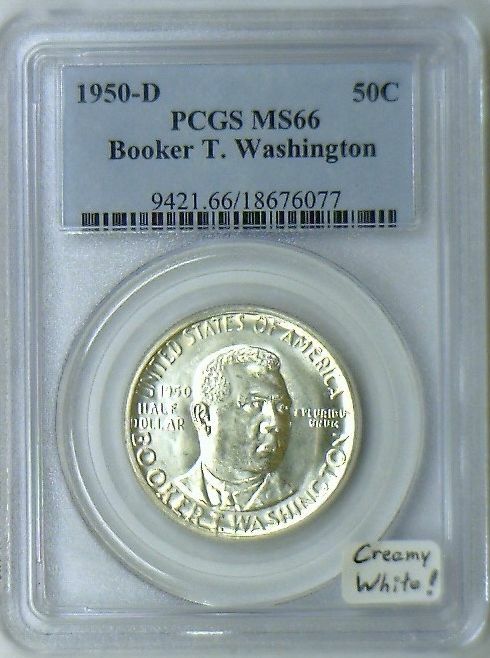 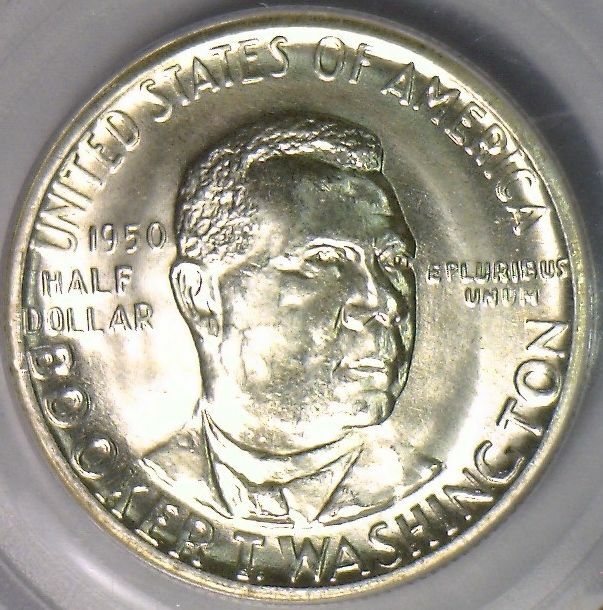 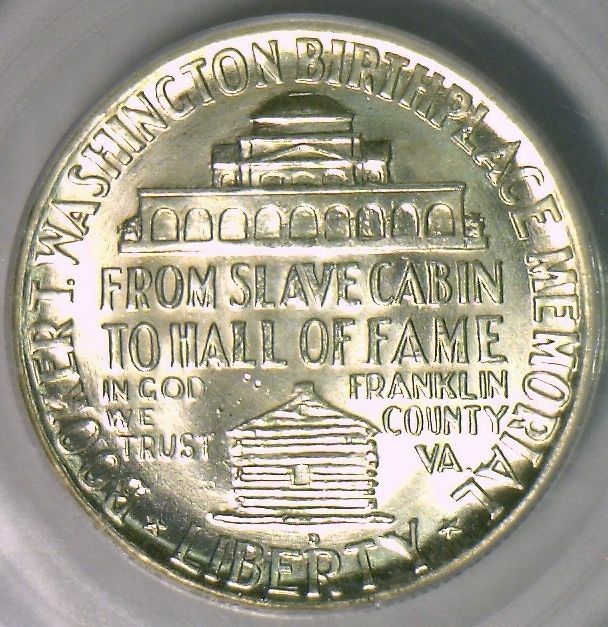 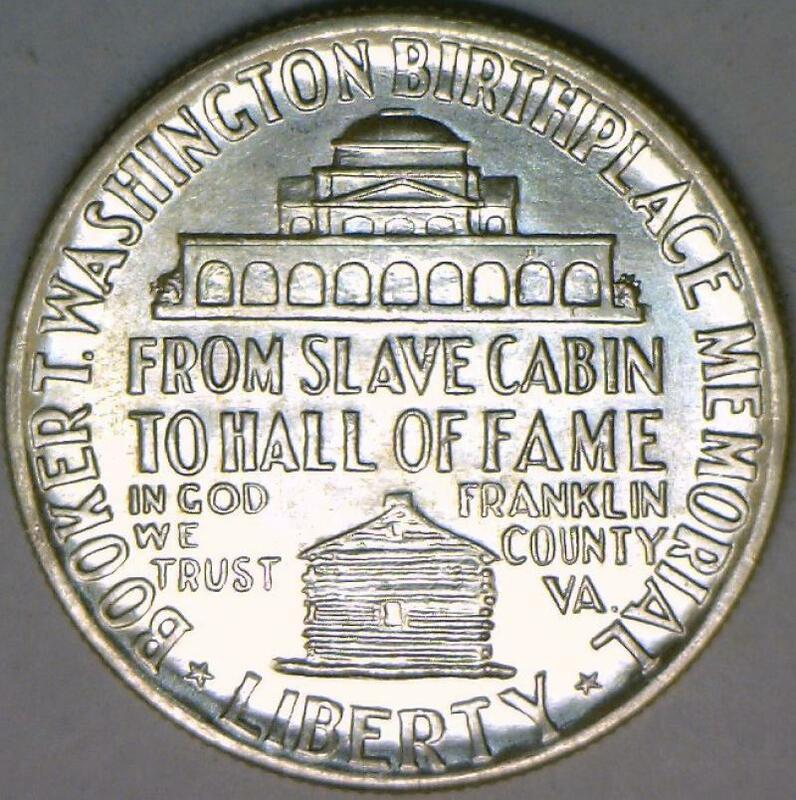 1951 Booker T. Washington Commemorative Half Dollar PCGS MS-66; Frosty White! 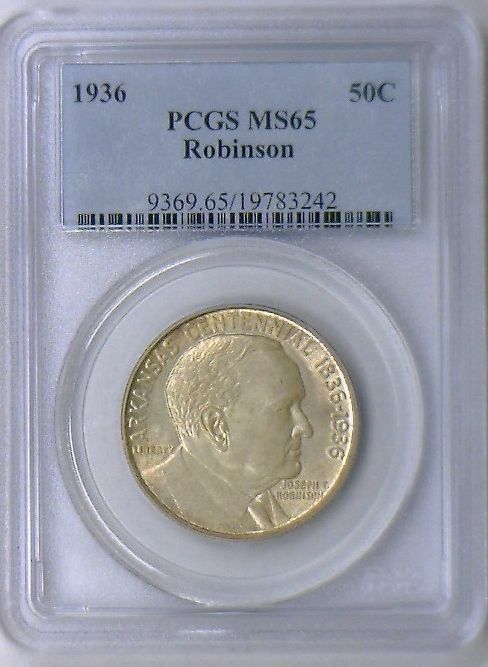 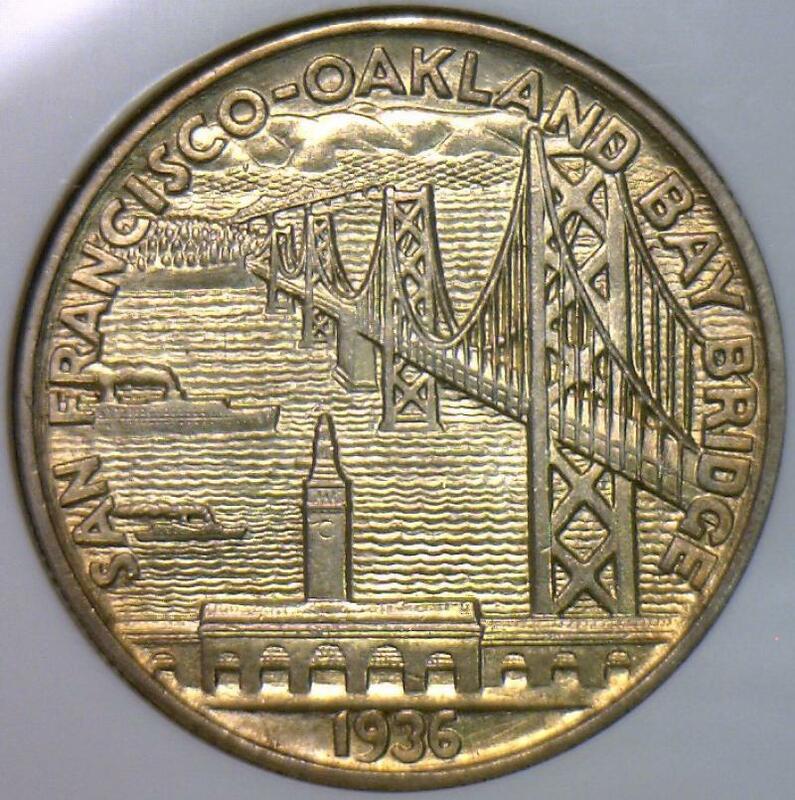 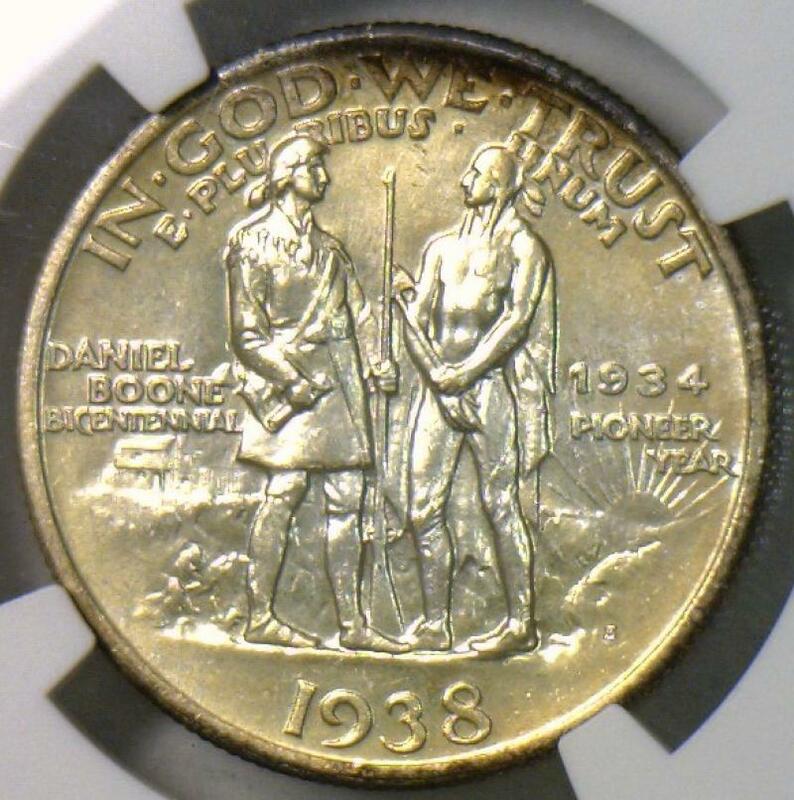 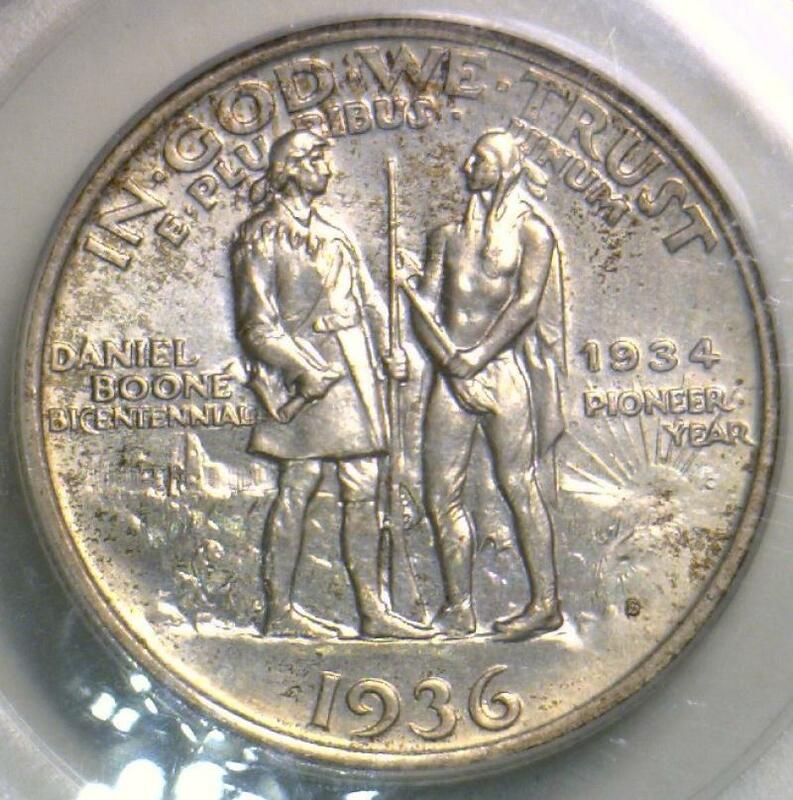 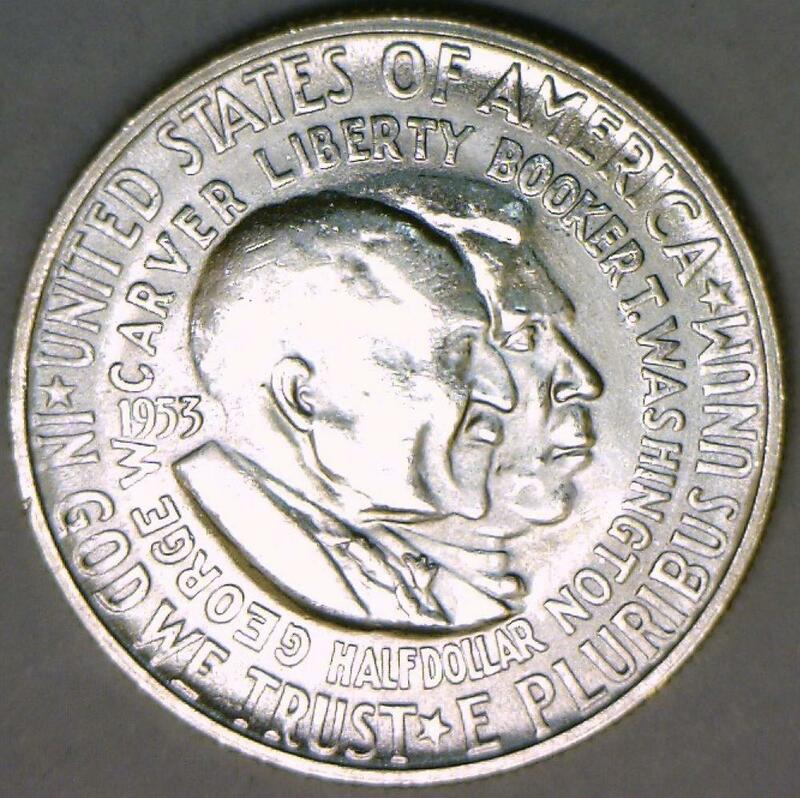 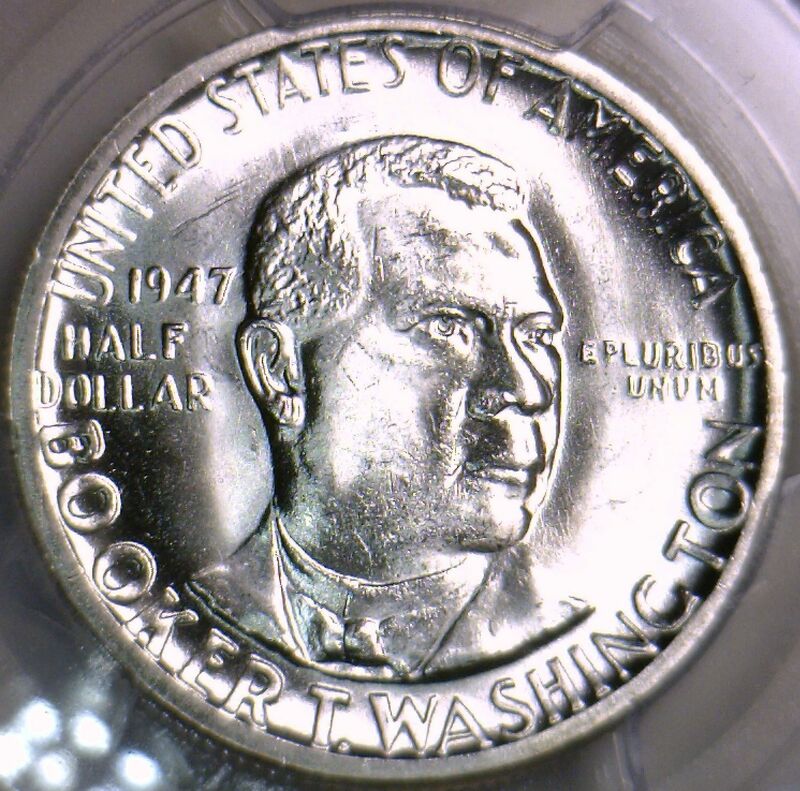 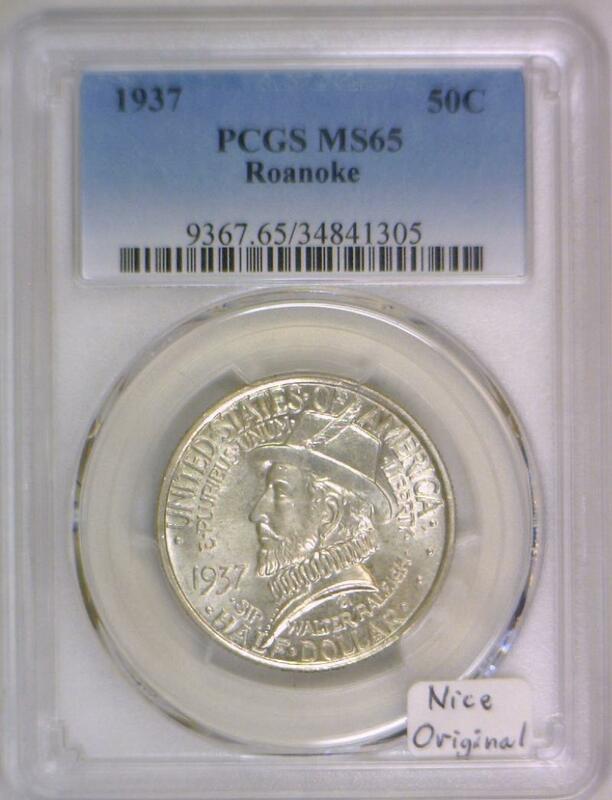 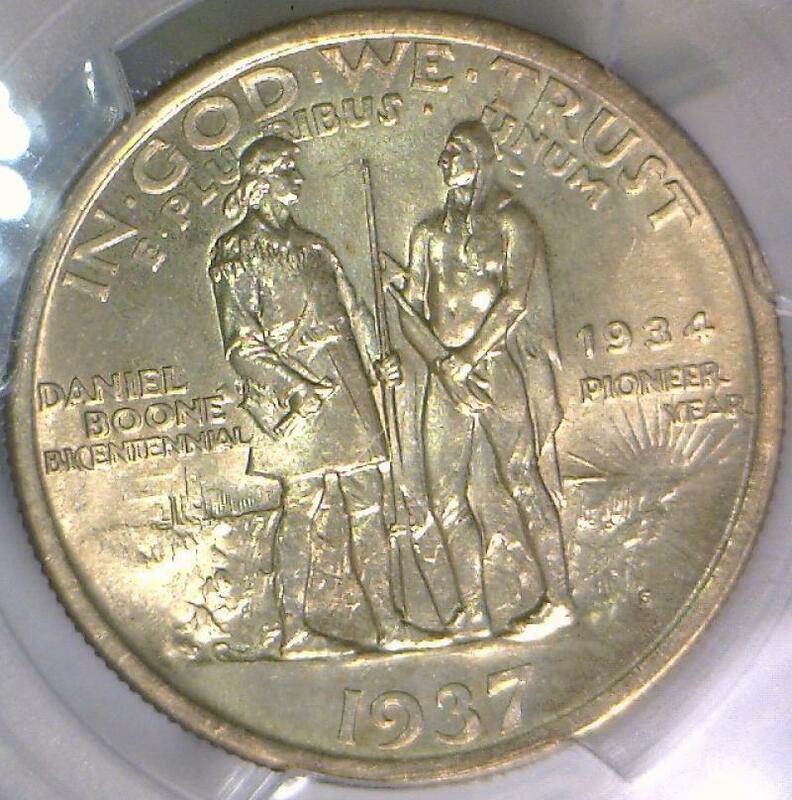 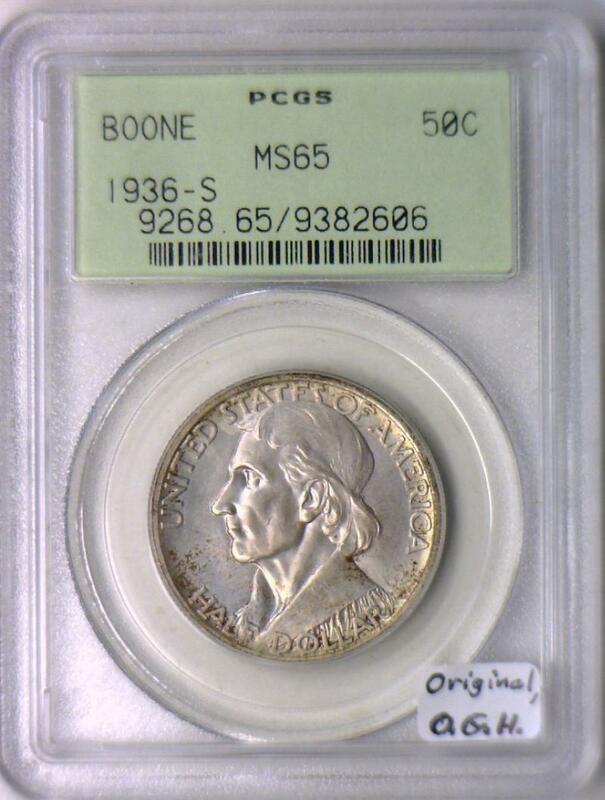 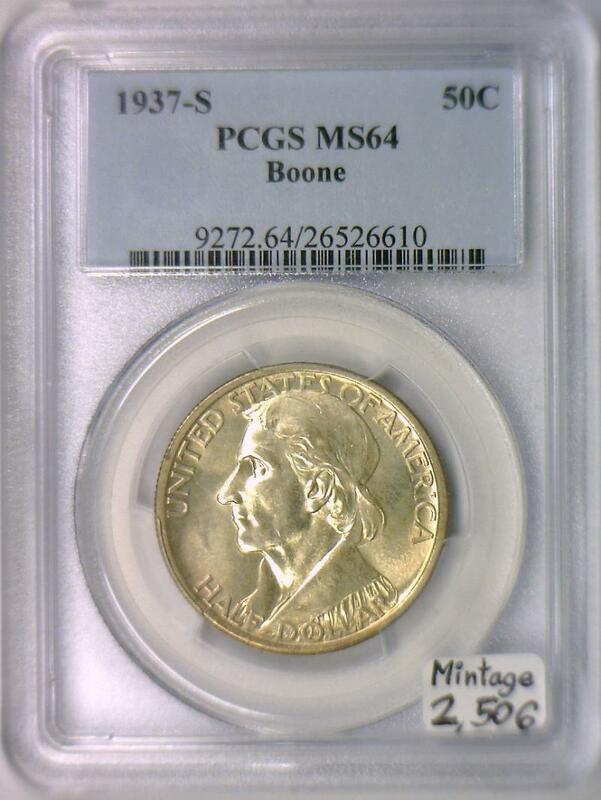 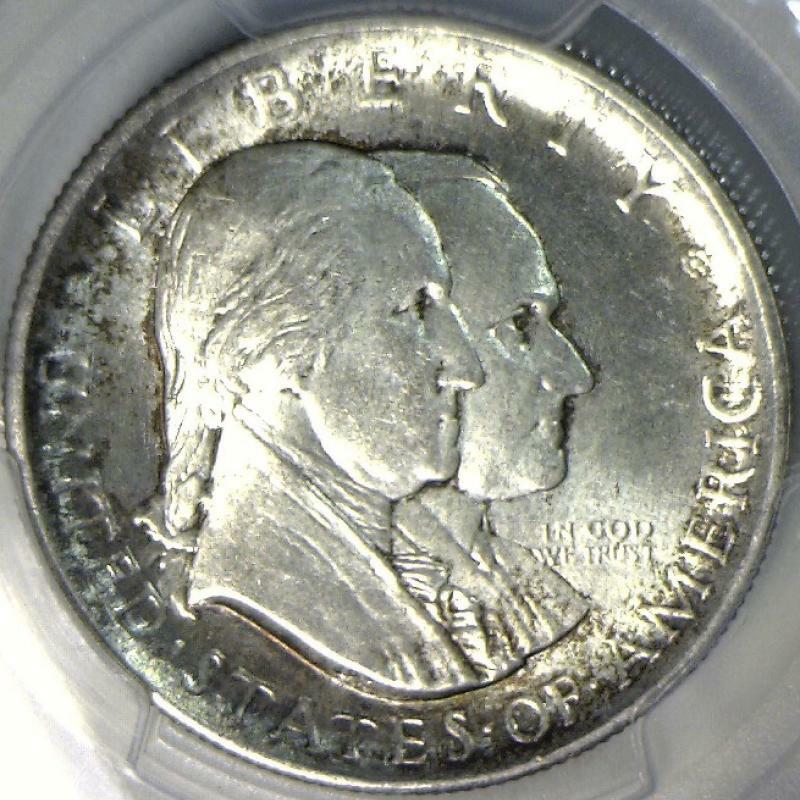 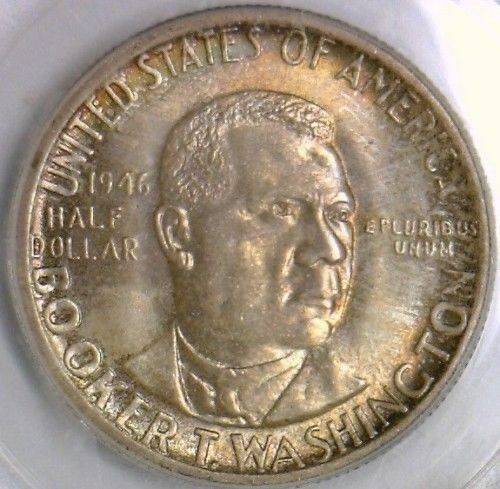 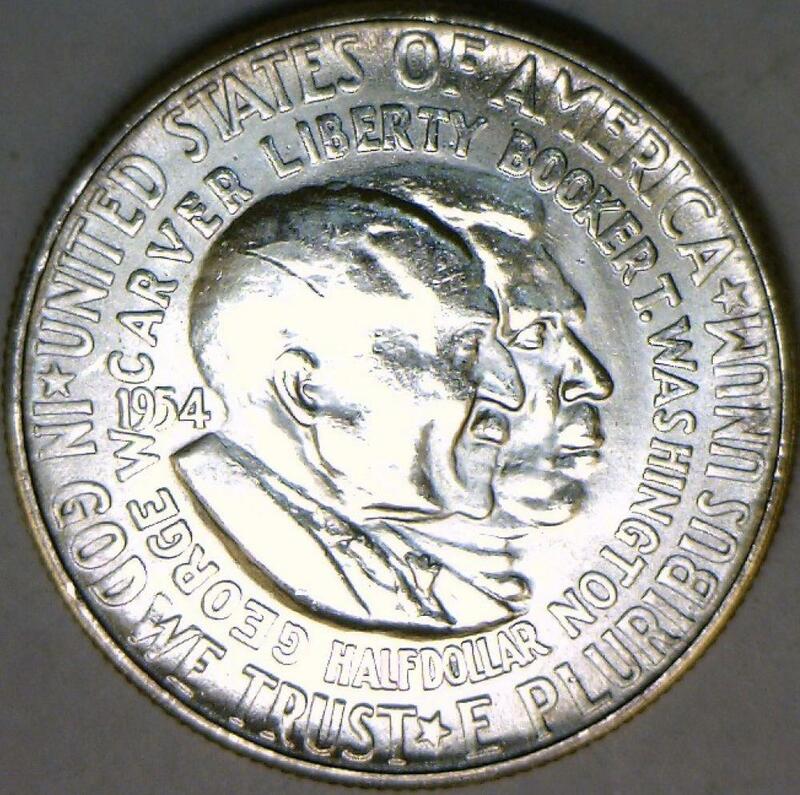 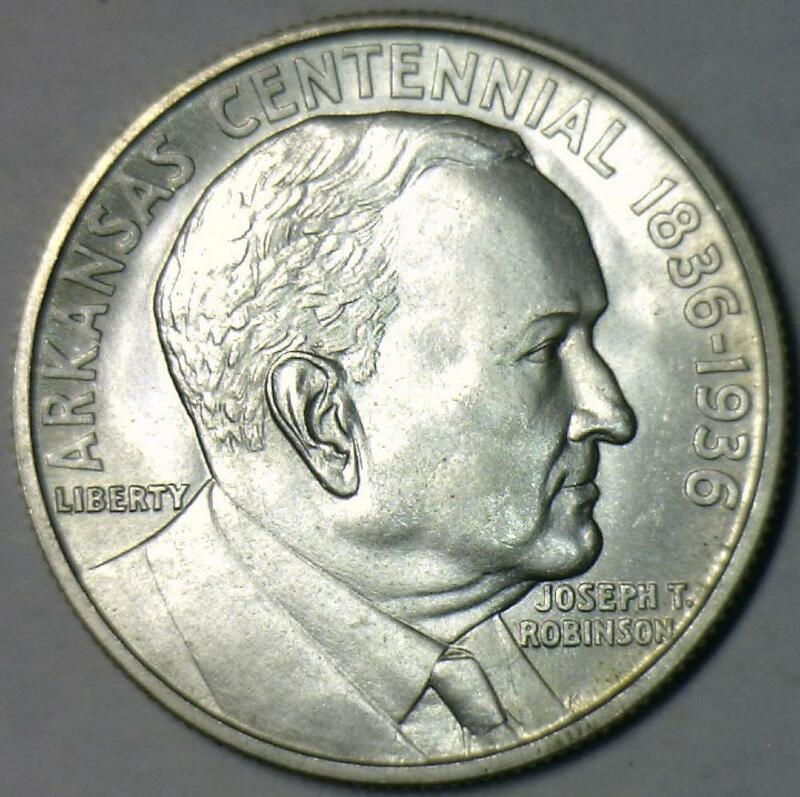 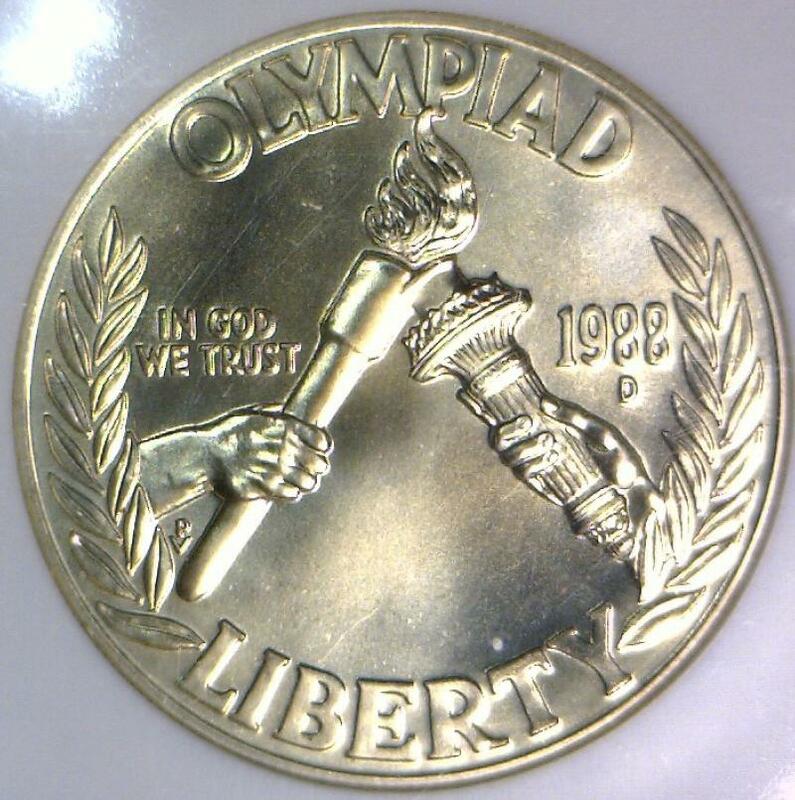 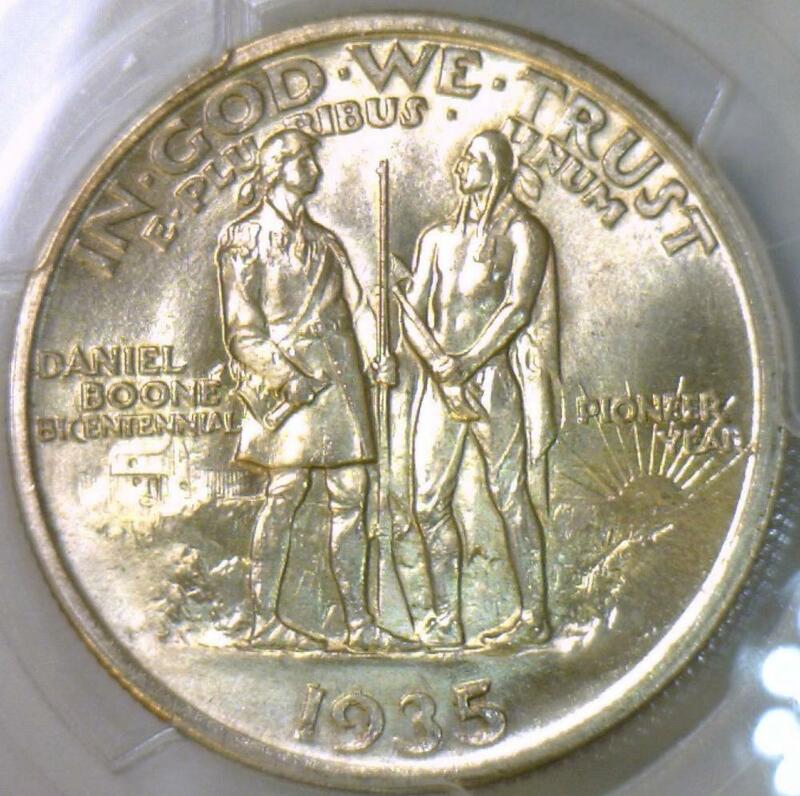 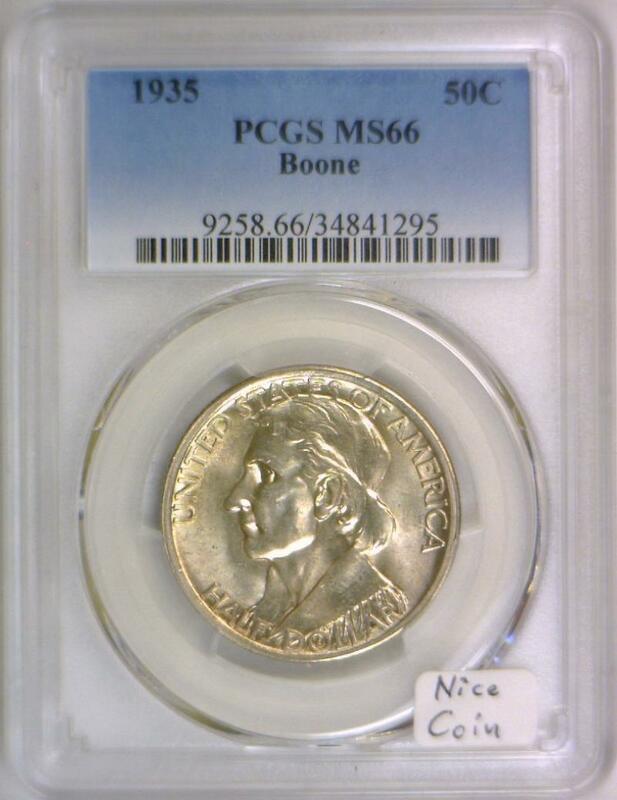 1935 Boone Commemorative Half Dollar PCGS MS-66; Nice Coin! 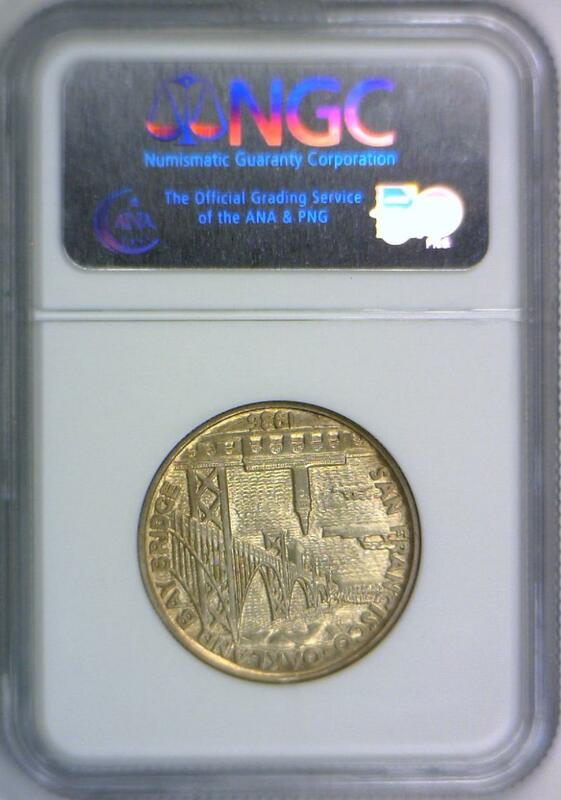 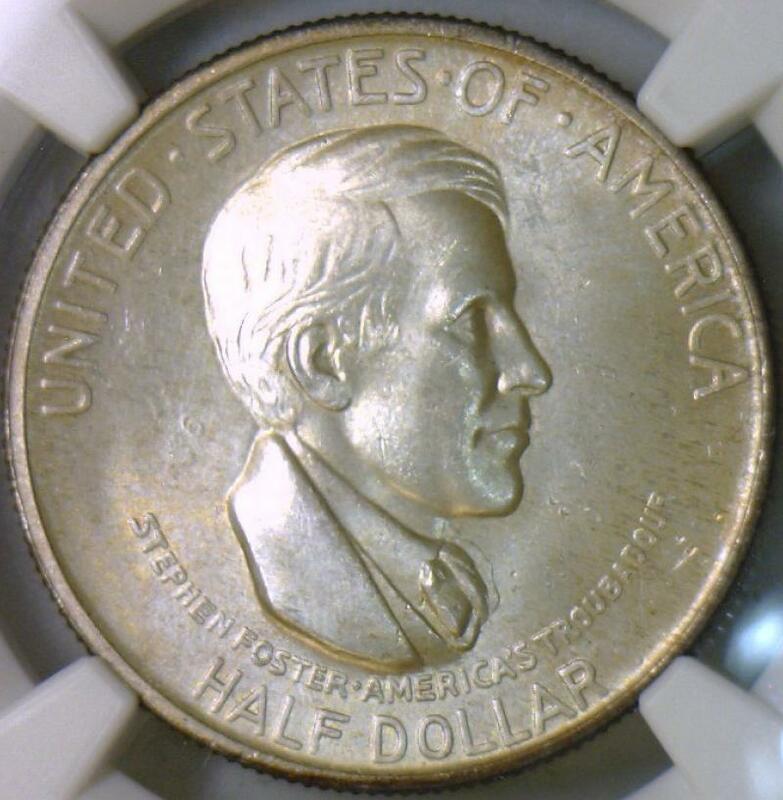 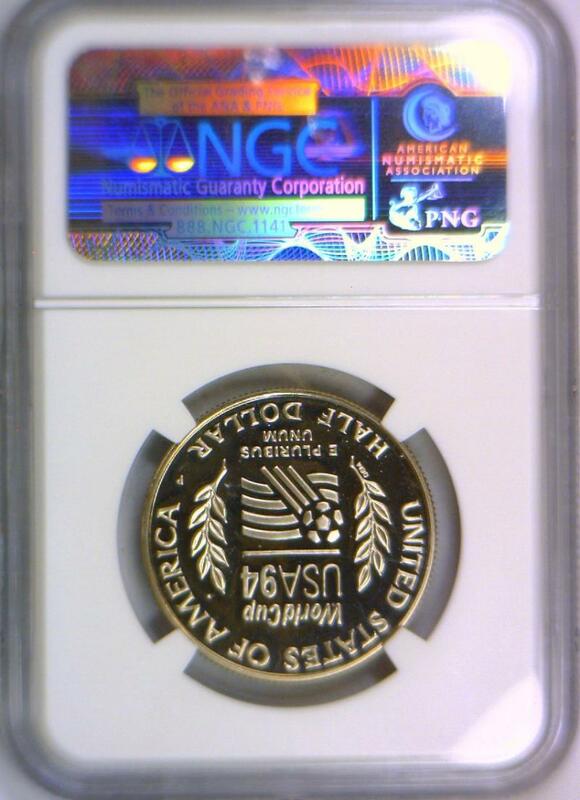 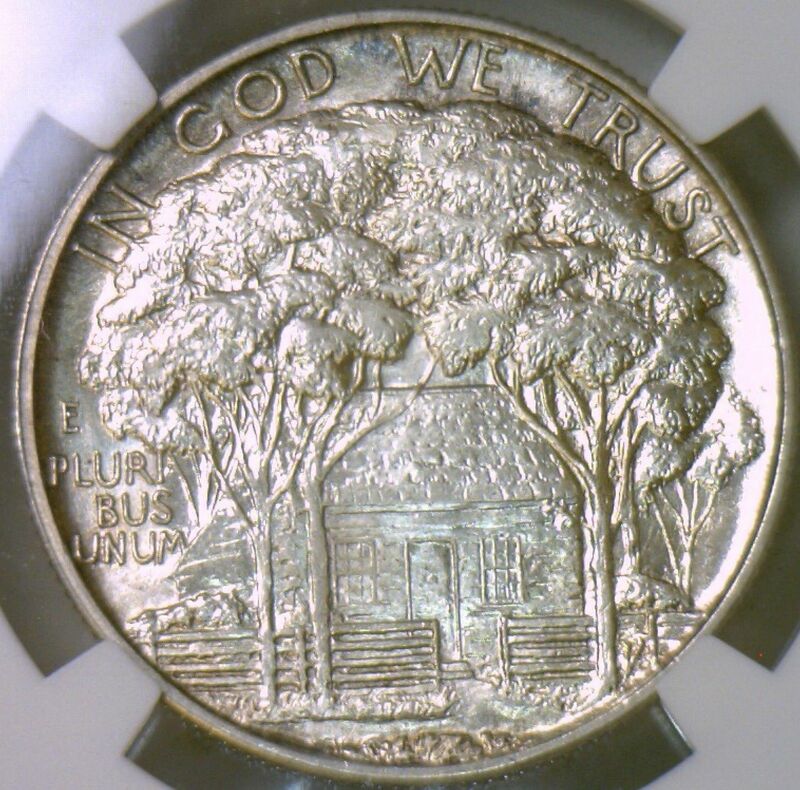 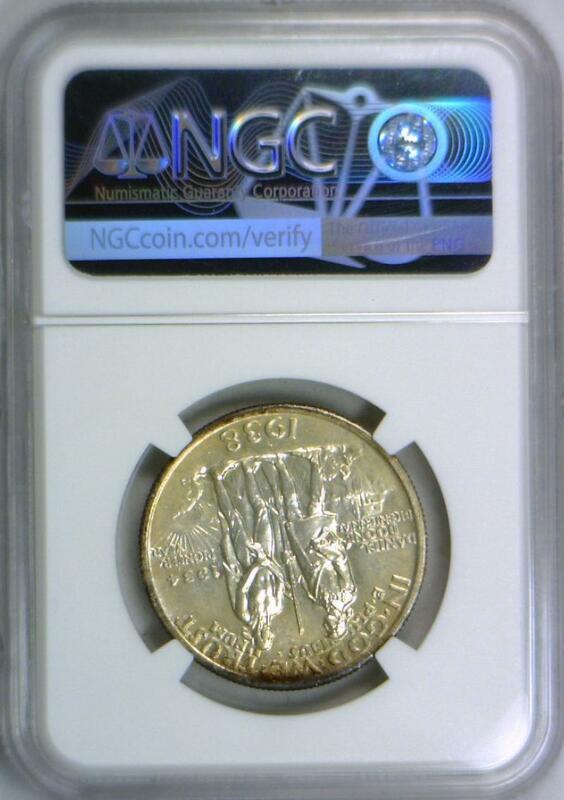 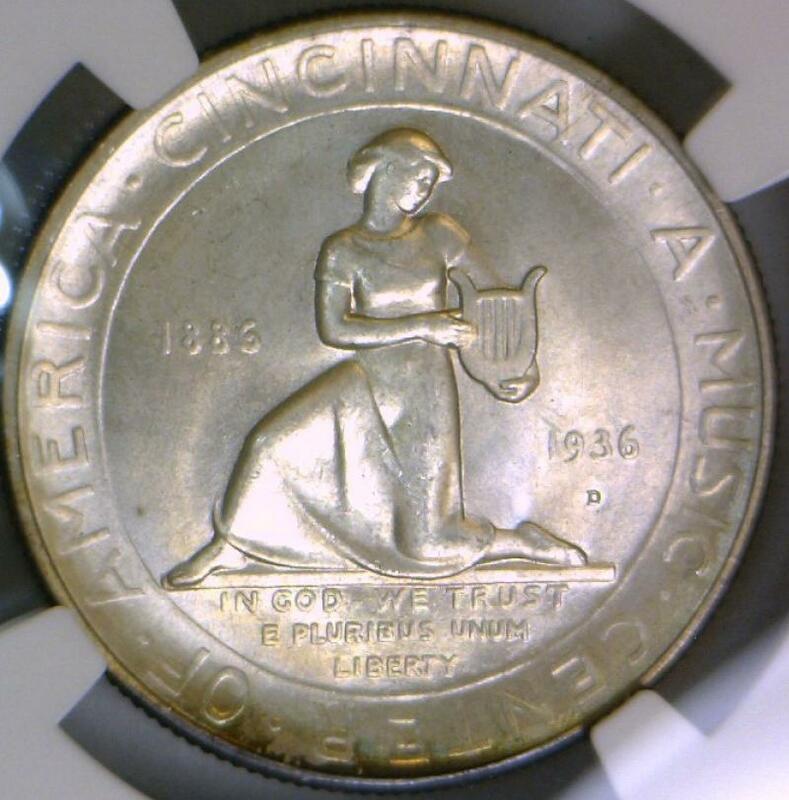 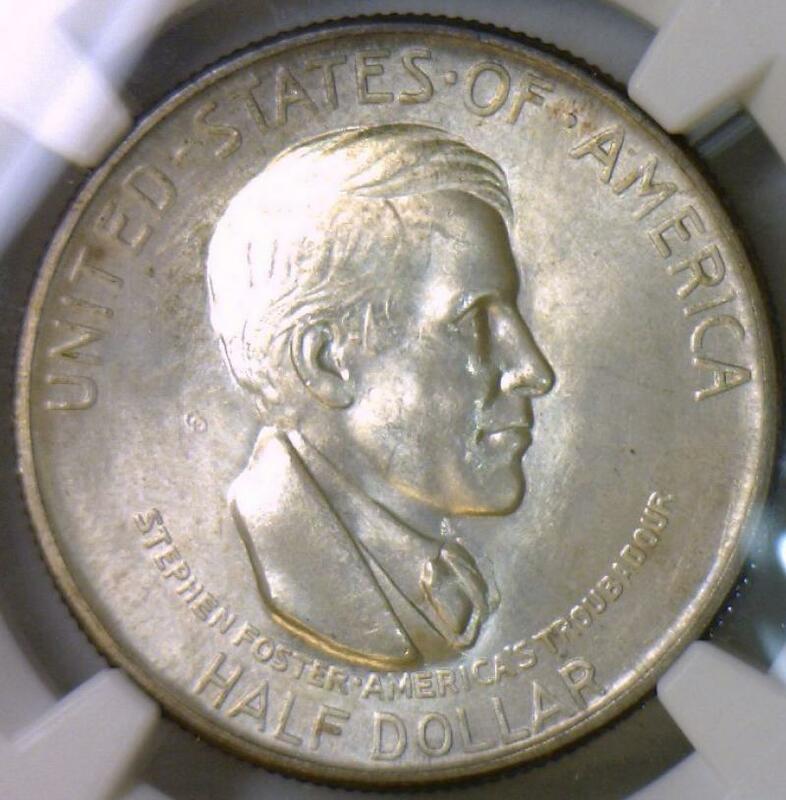 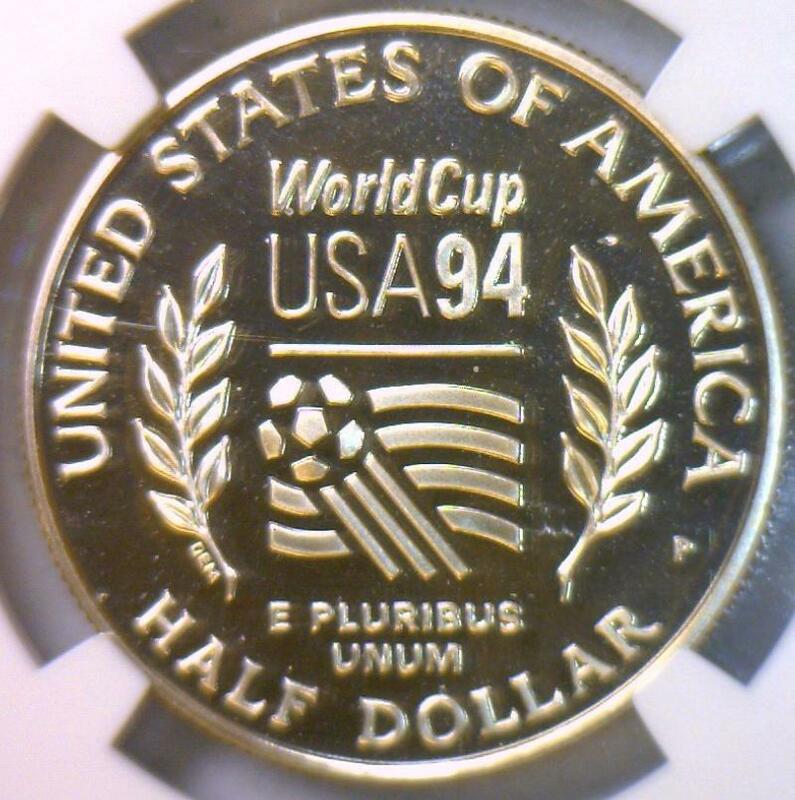 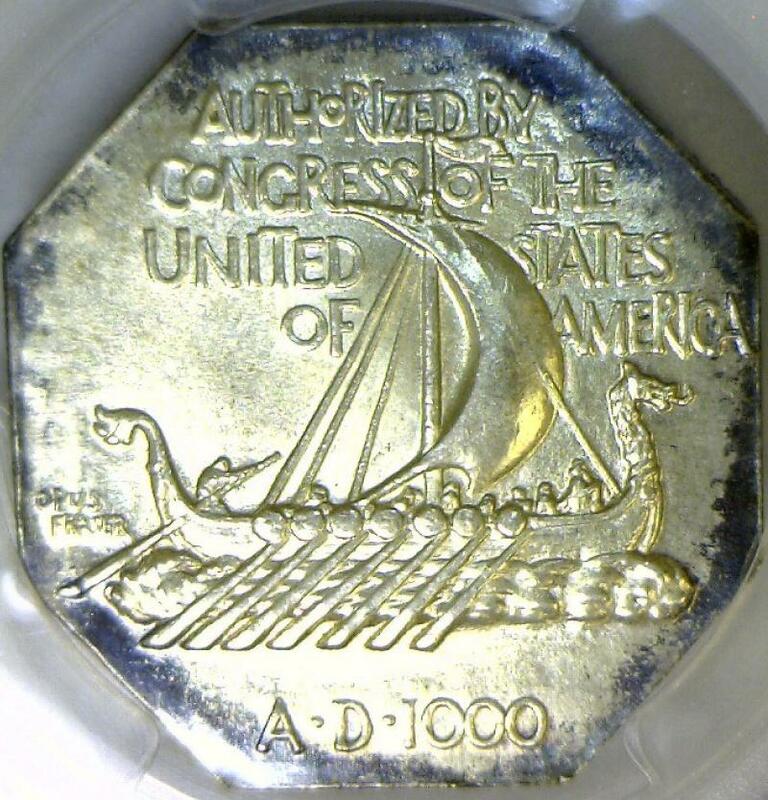 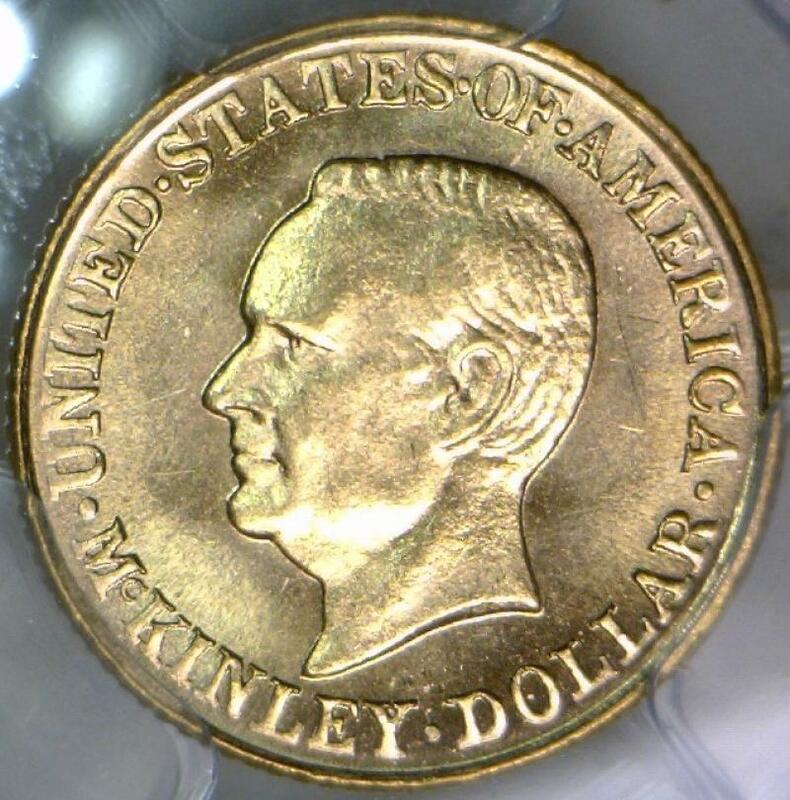 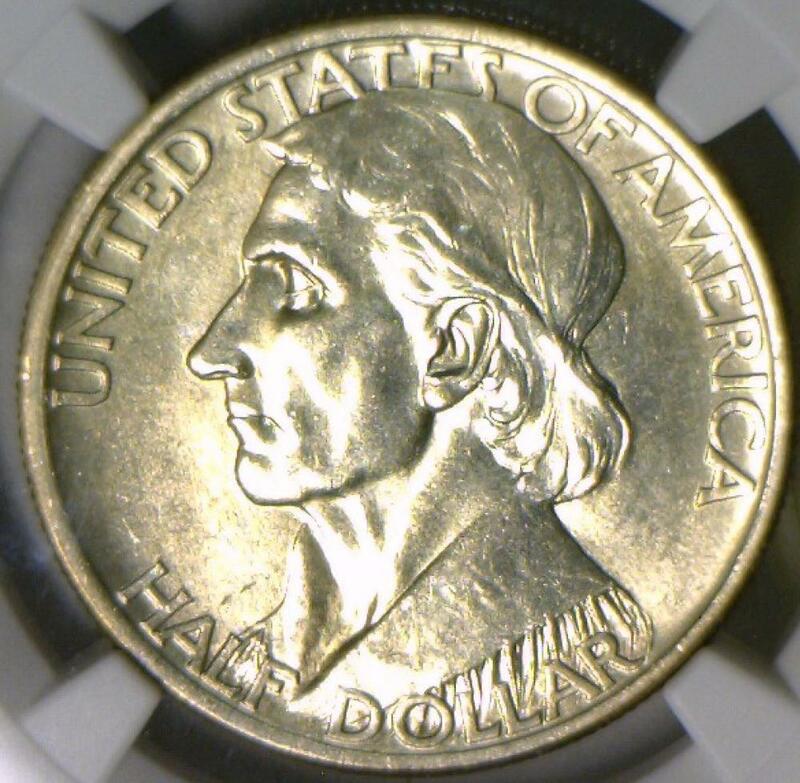 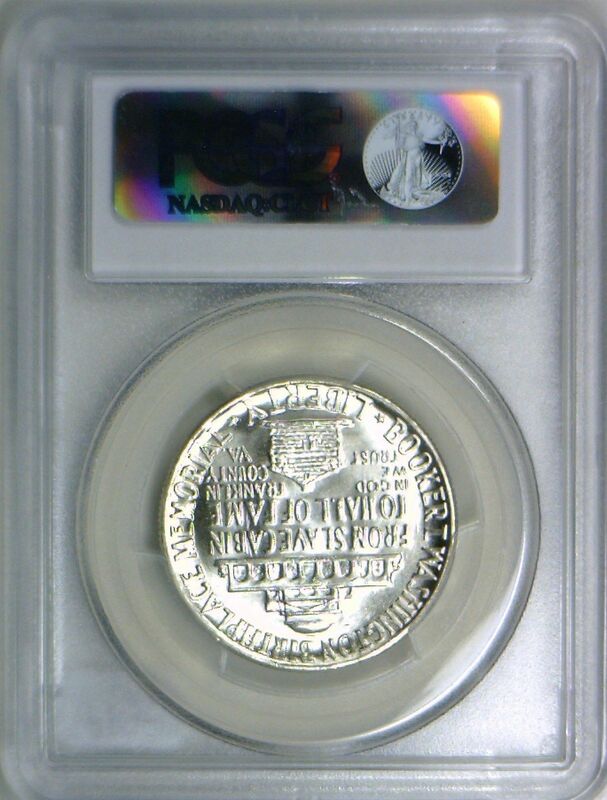 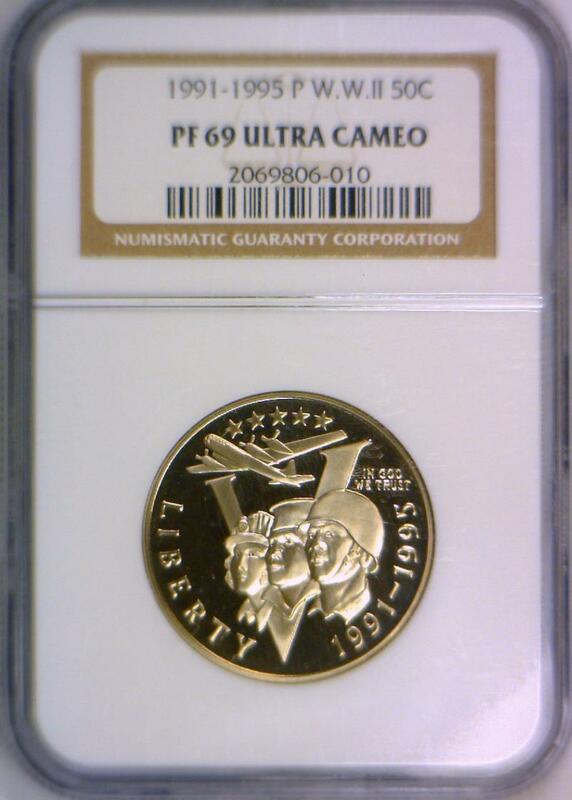 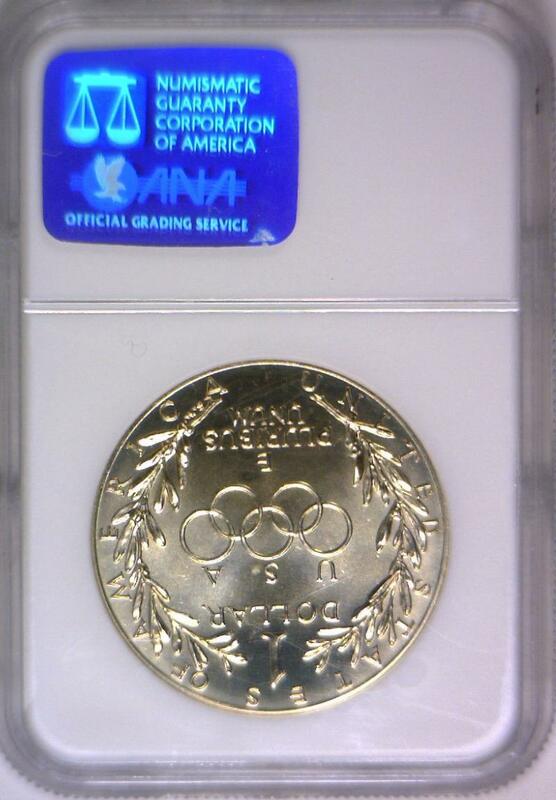 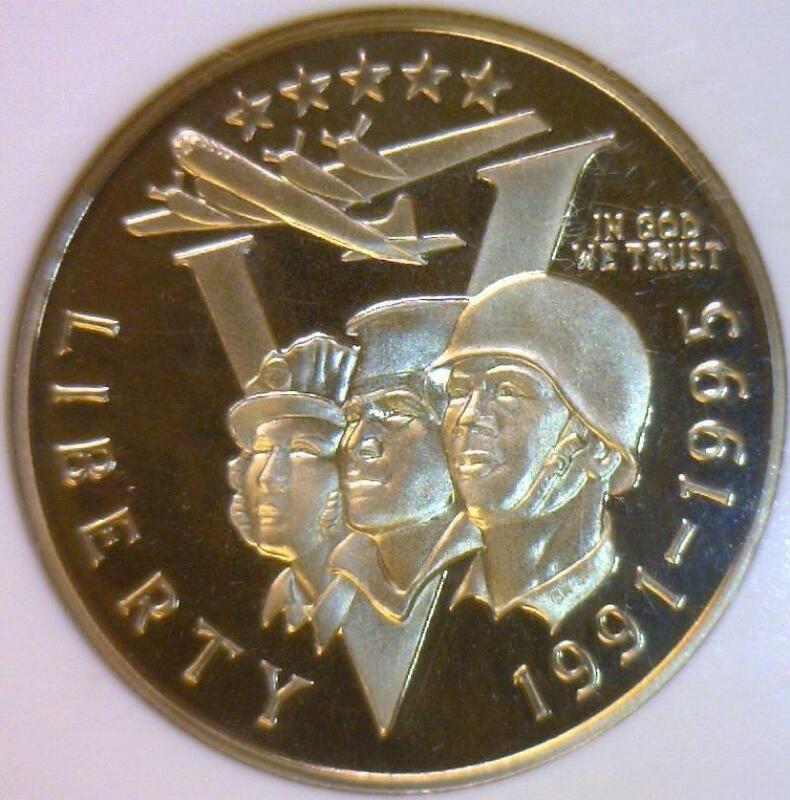 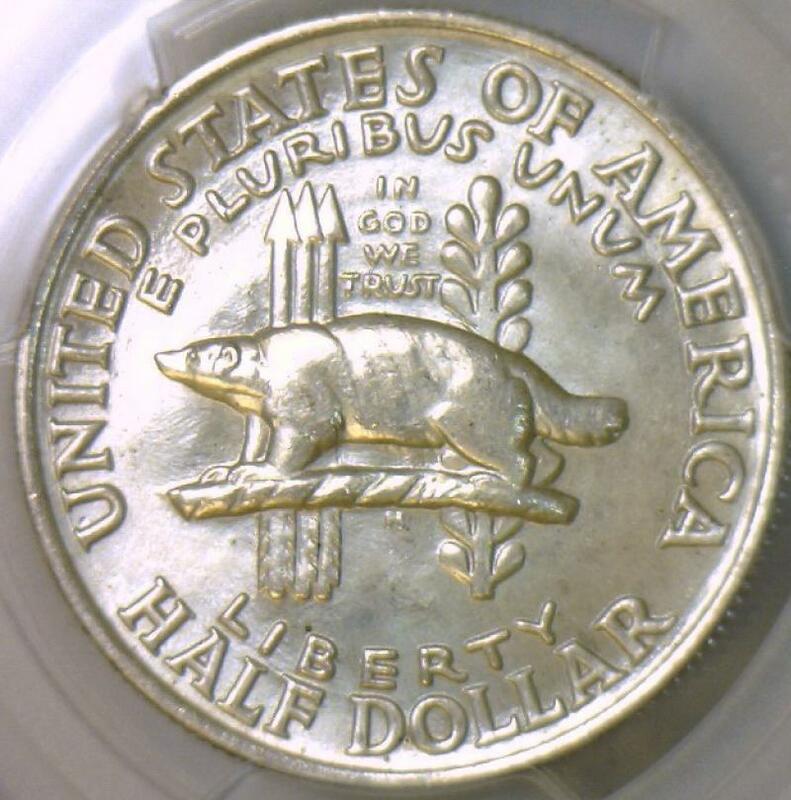 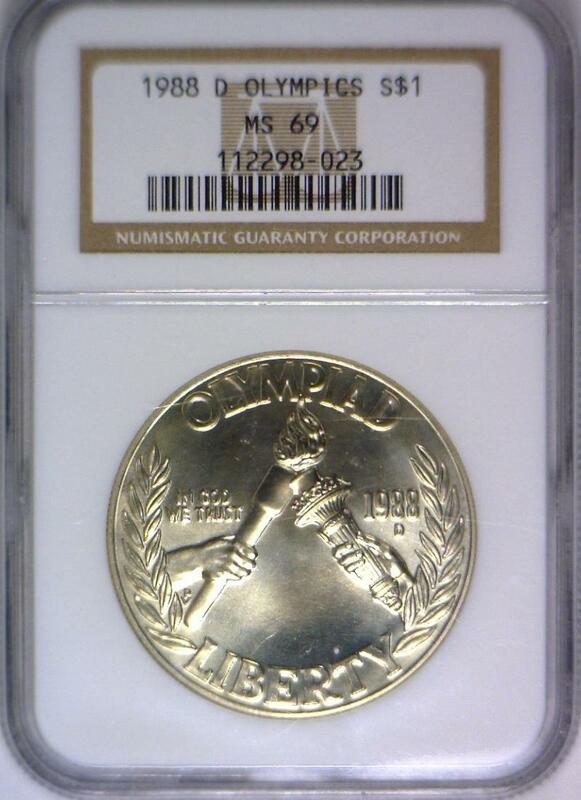 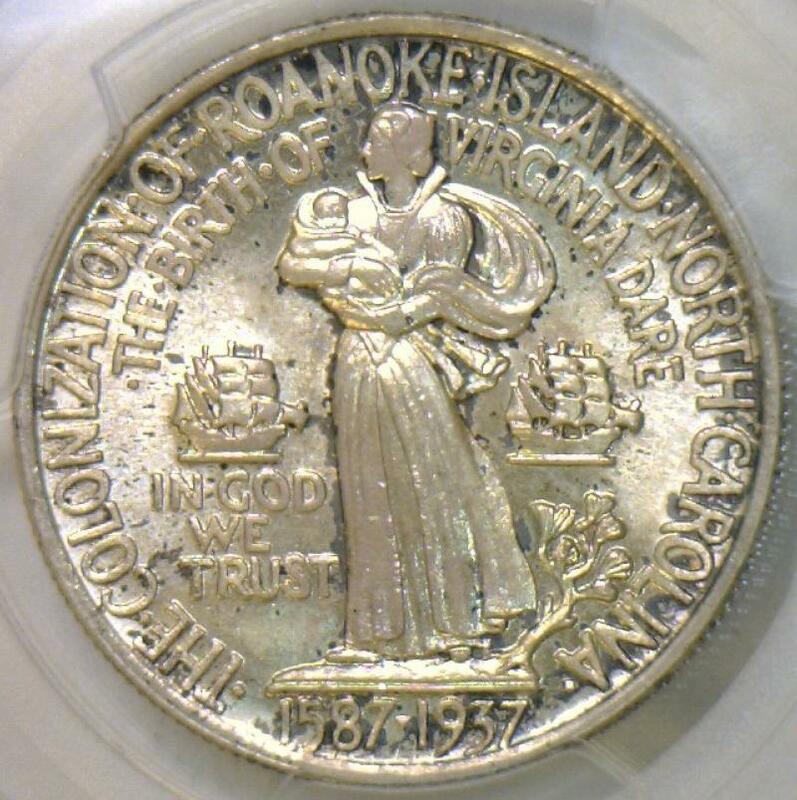 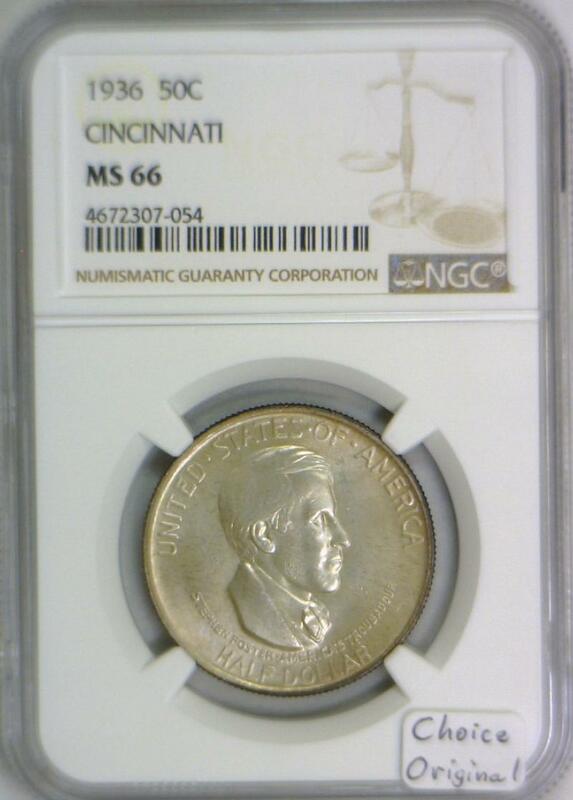 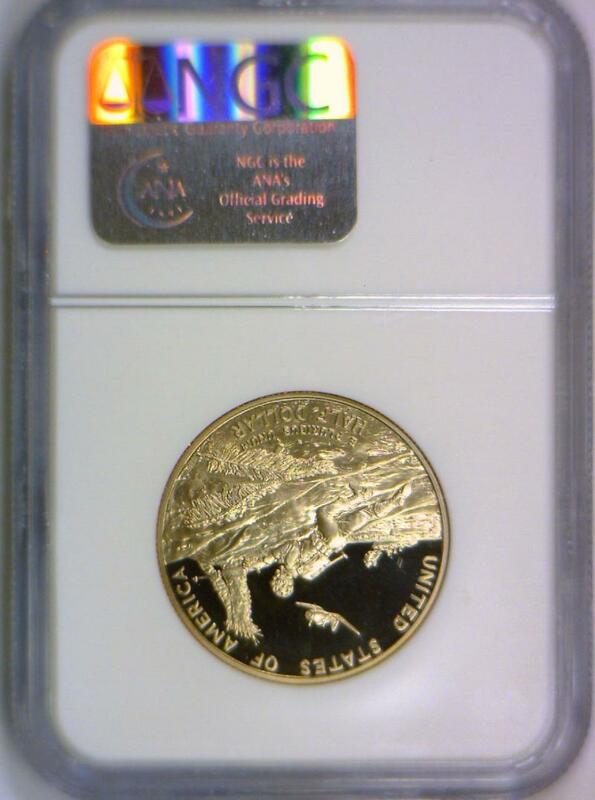 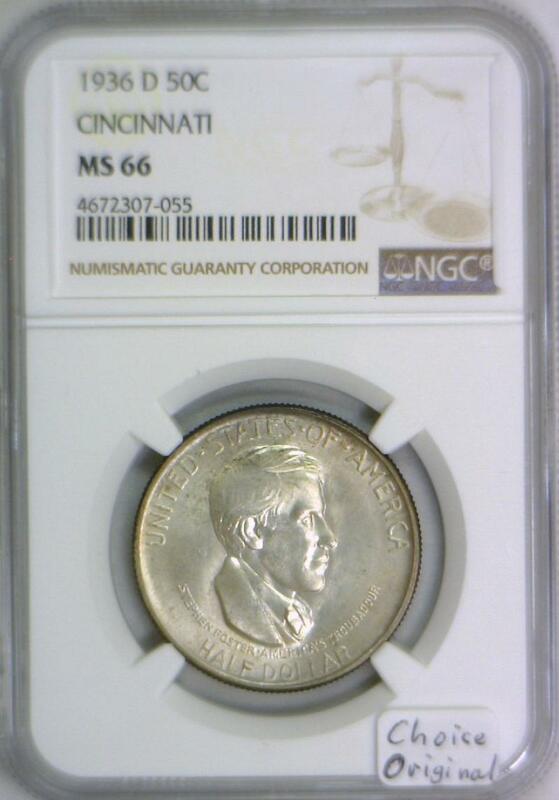 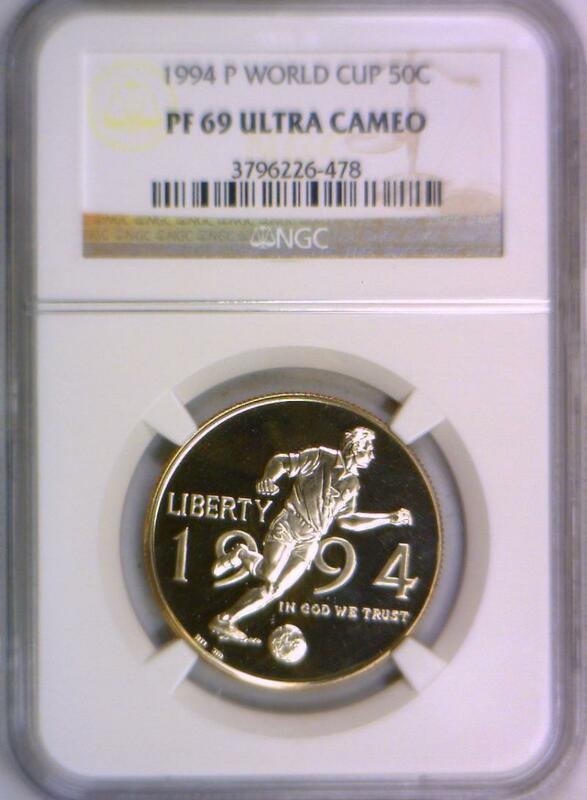 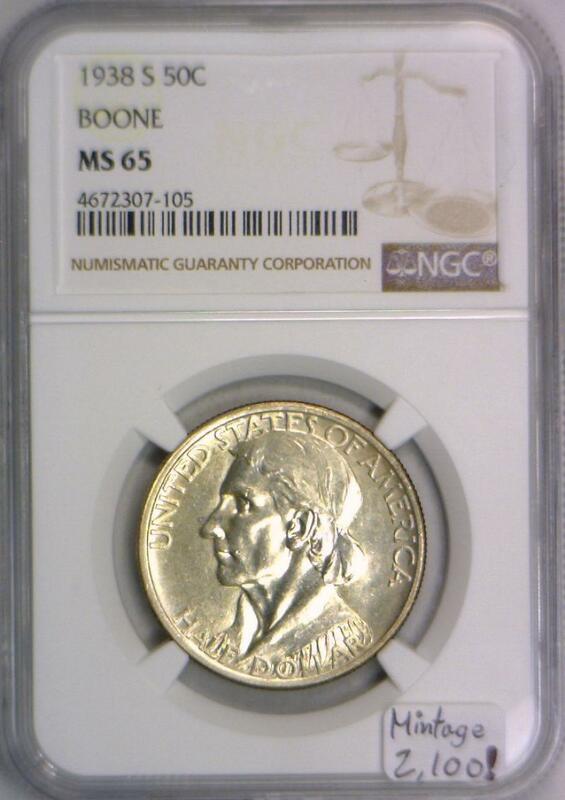 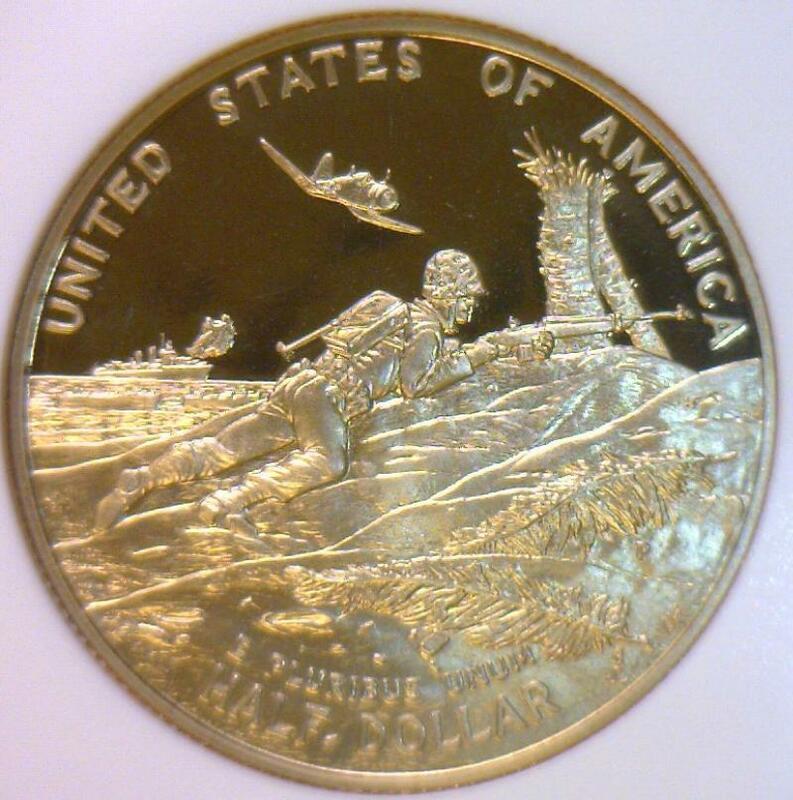 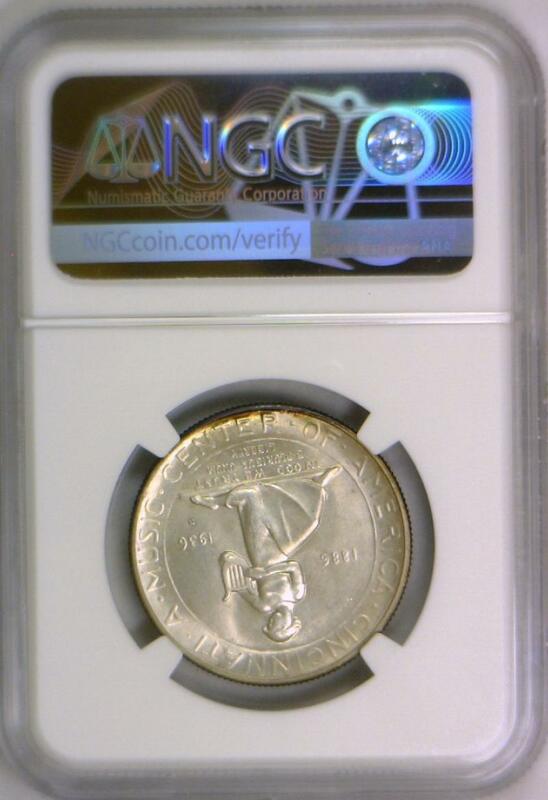 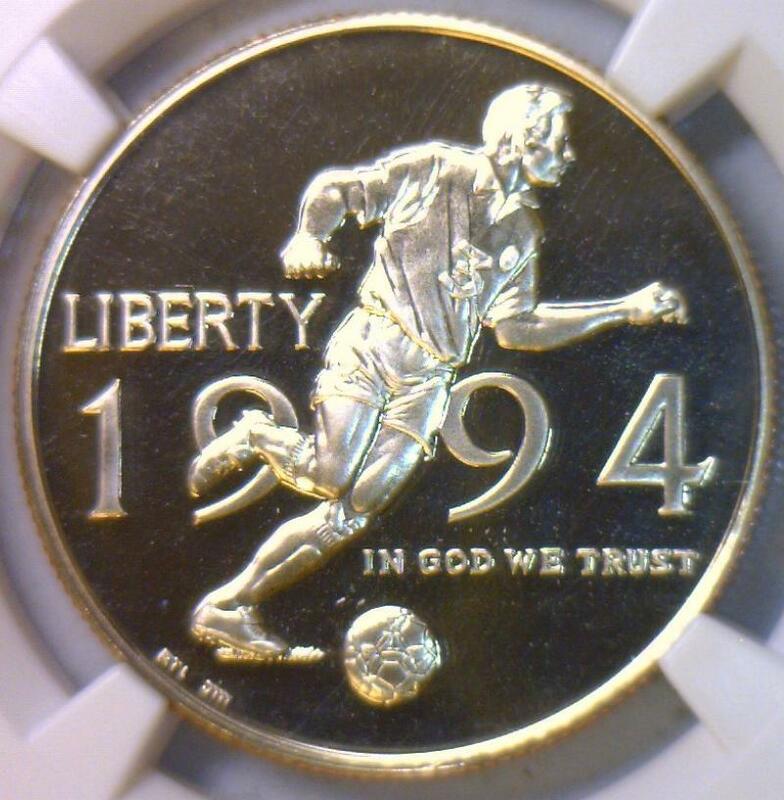 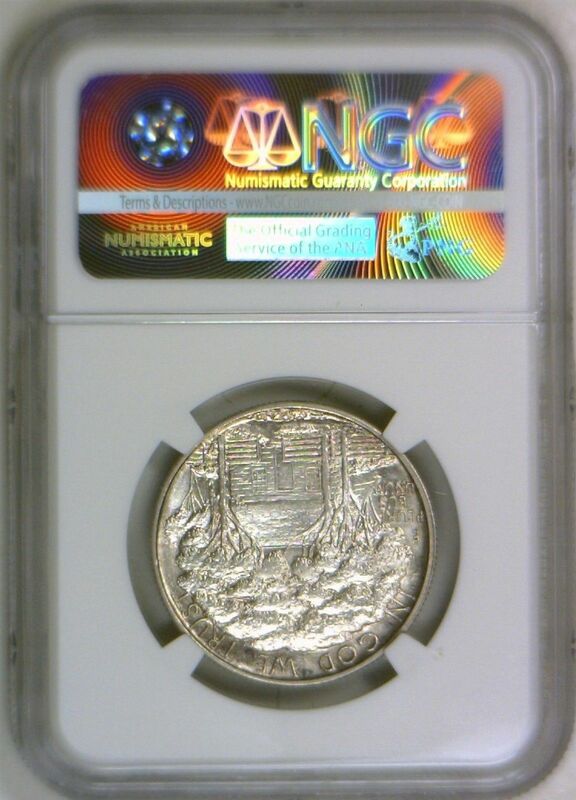 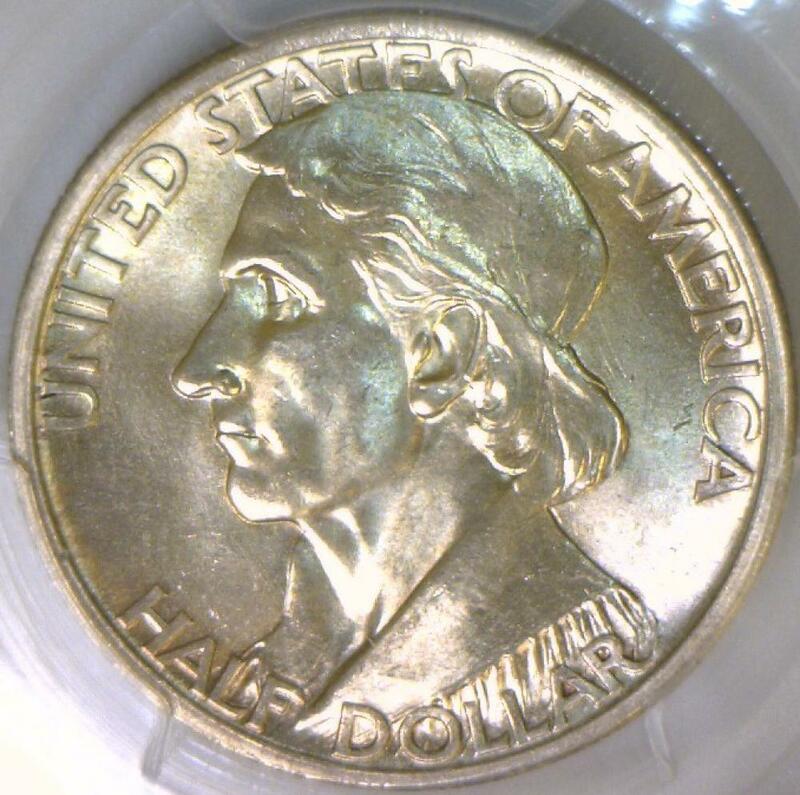 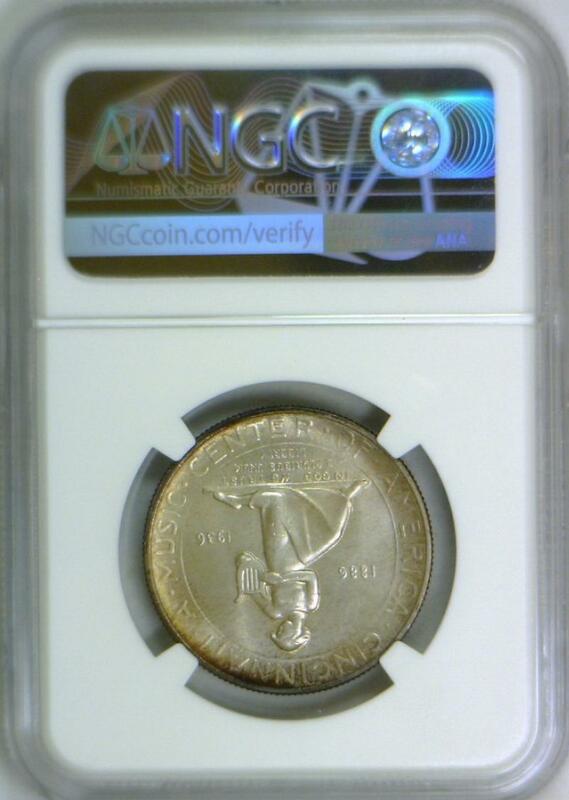 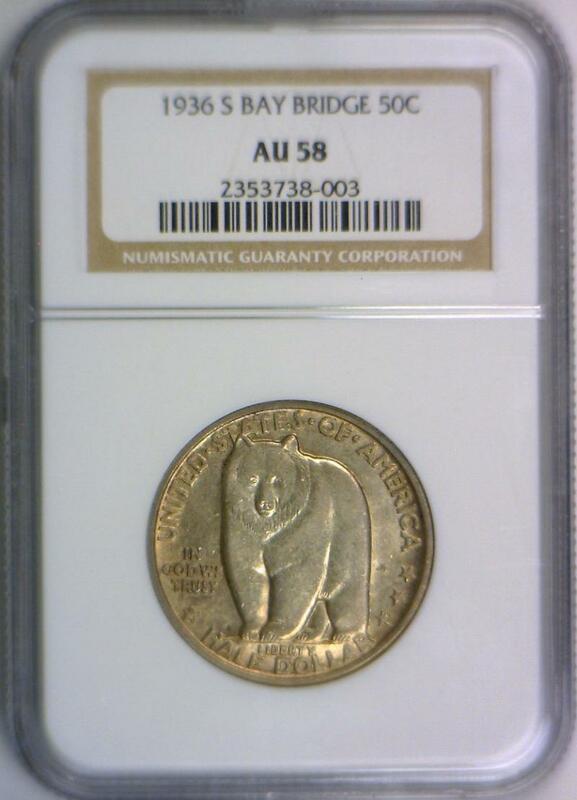 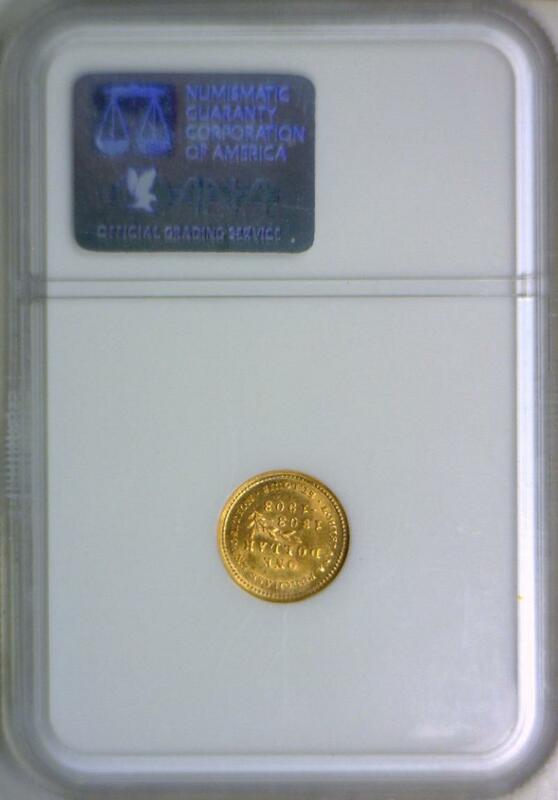 1938-S Boone Commemorative Half Dollar NGC MS-65; Mintage 2,100! 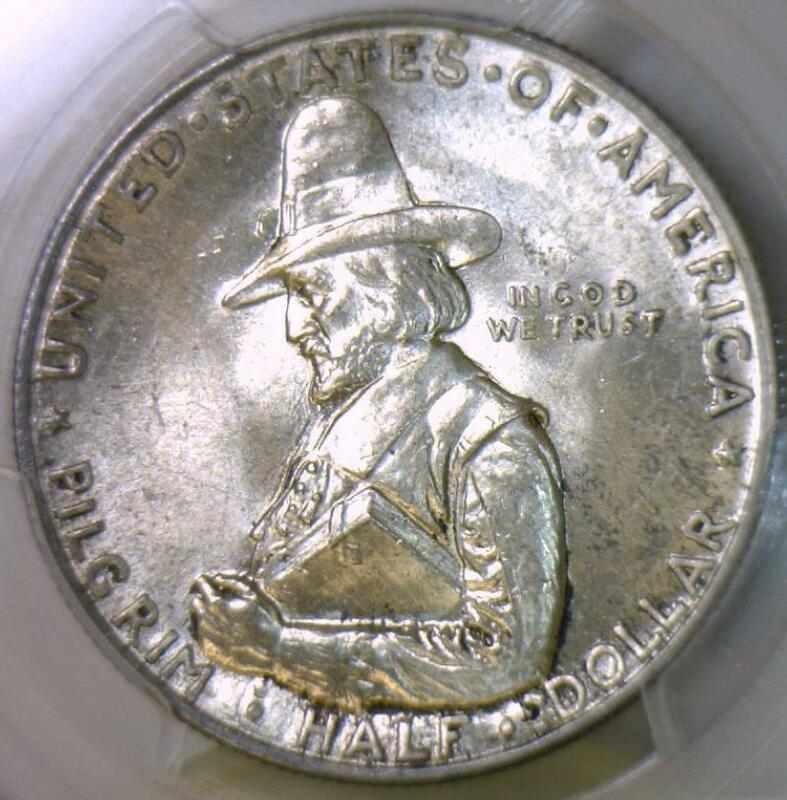 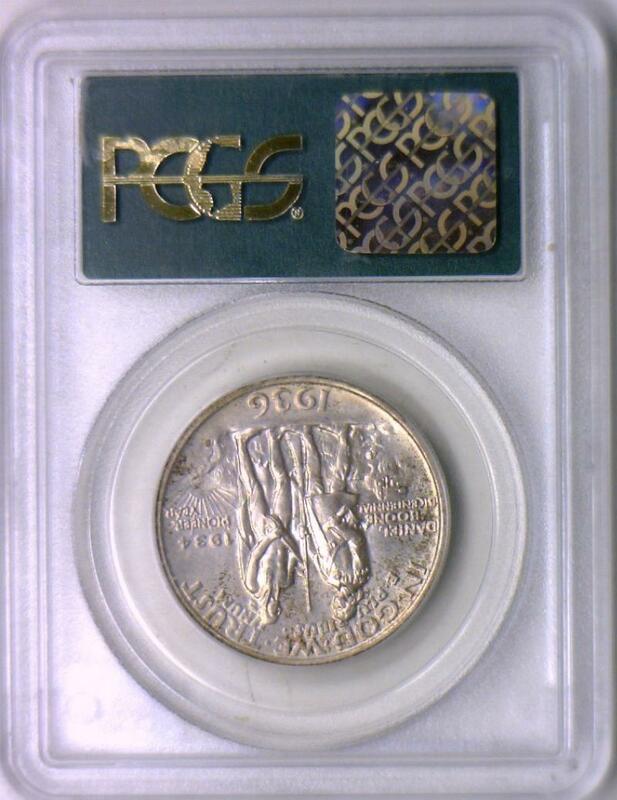 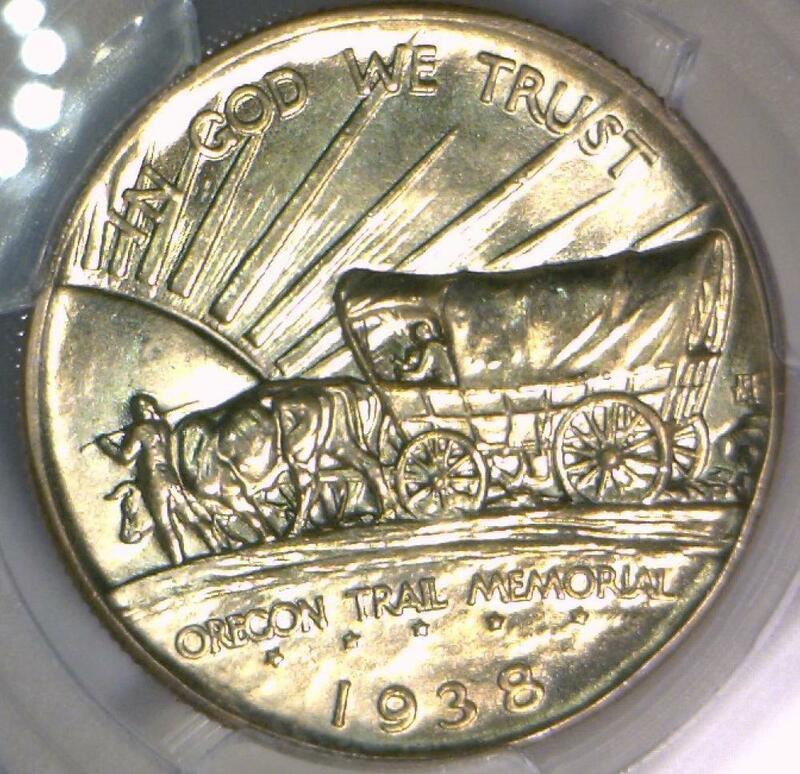 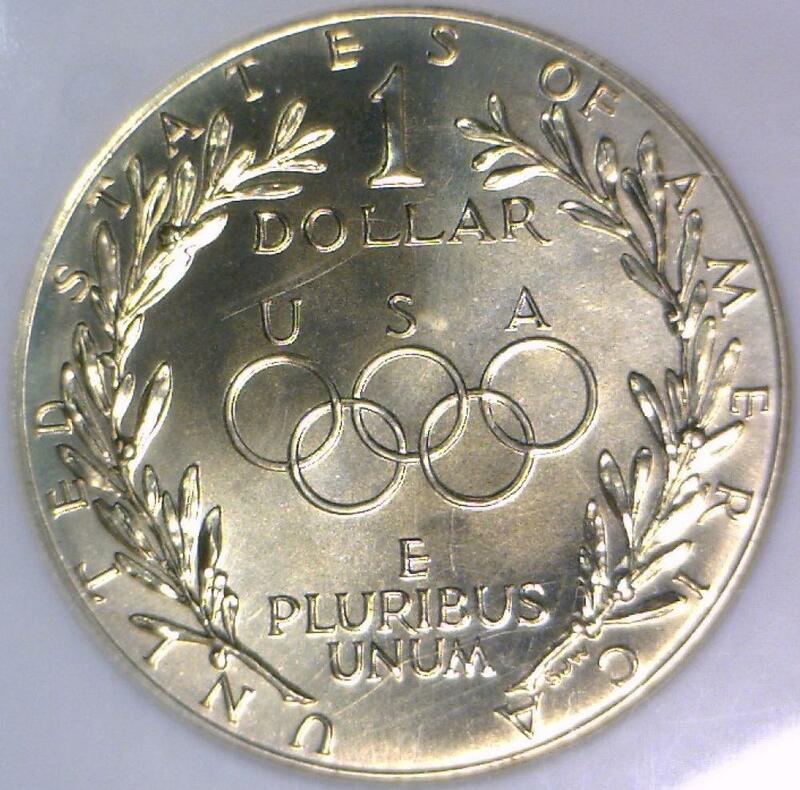 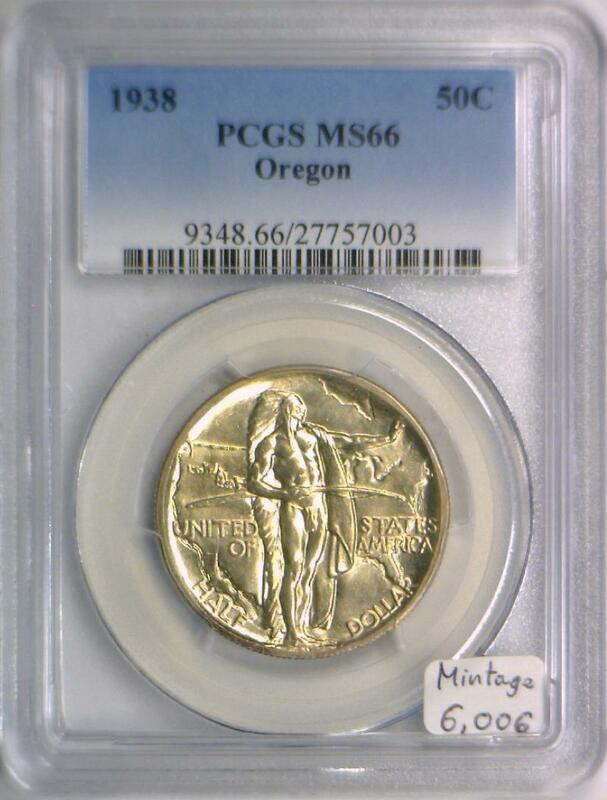 1938 Oregon Half Dollar PCGS MS-66; Mintage 6,006; Attractive Creamy White! 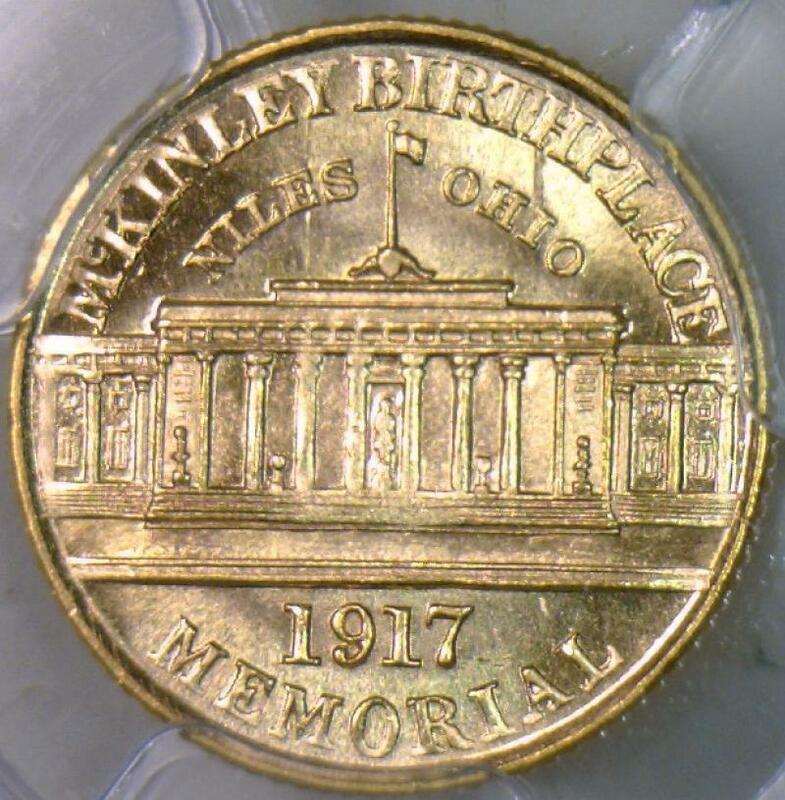 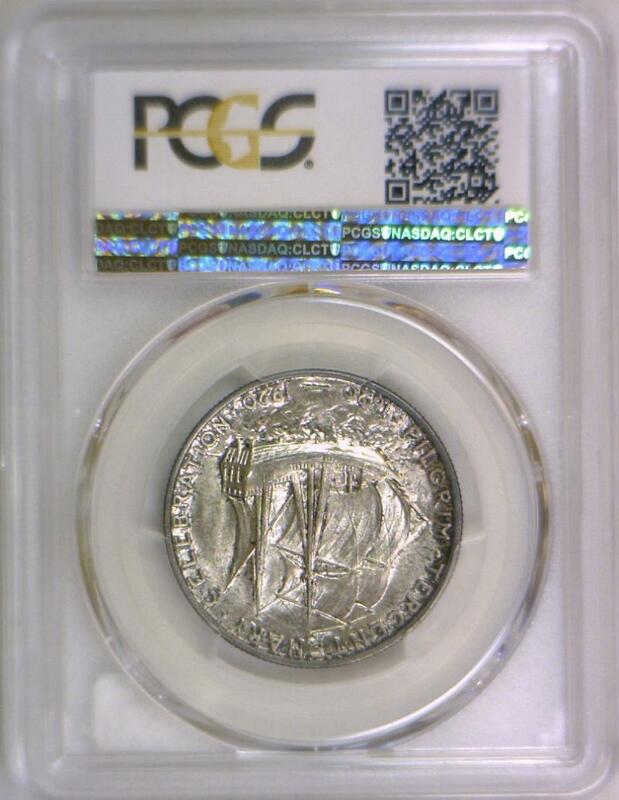 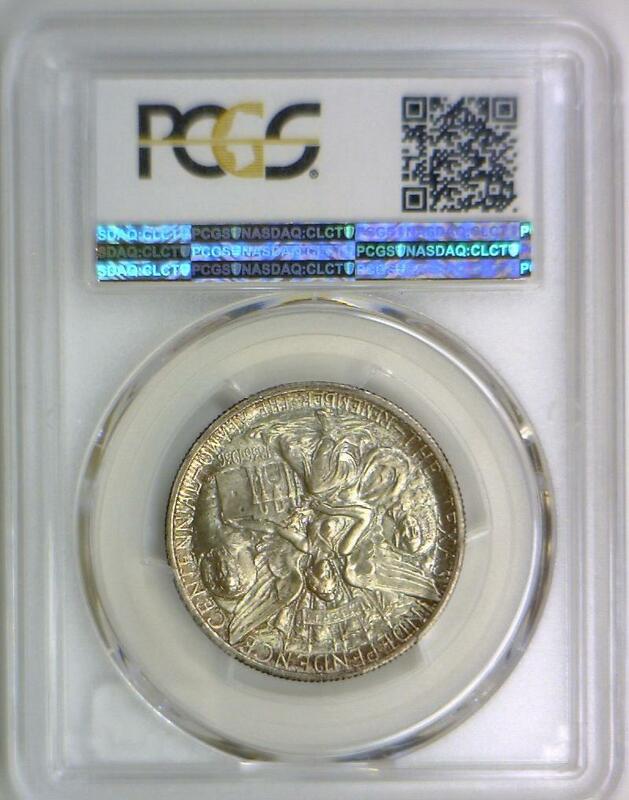 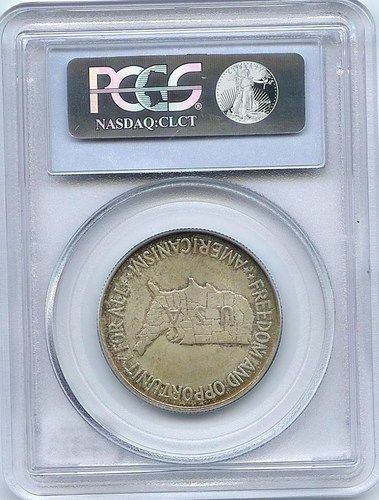 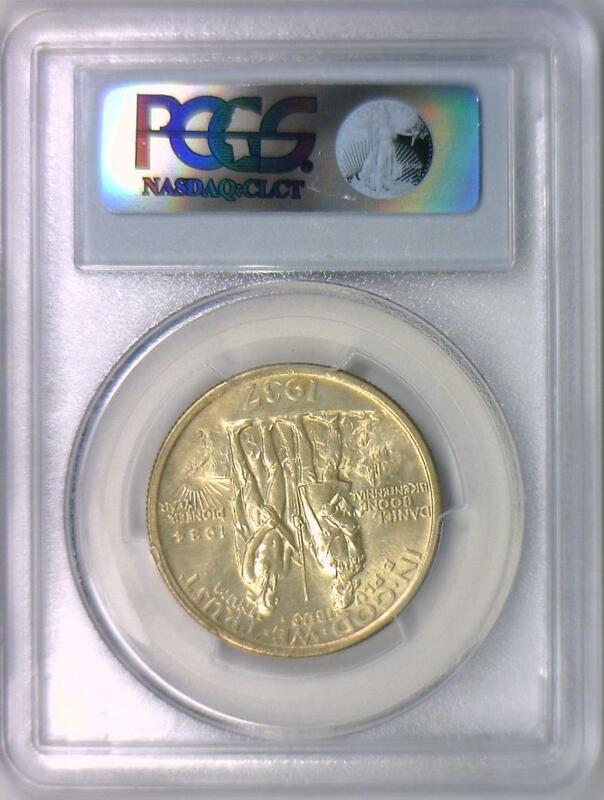 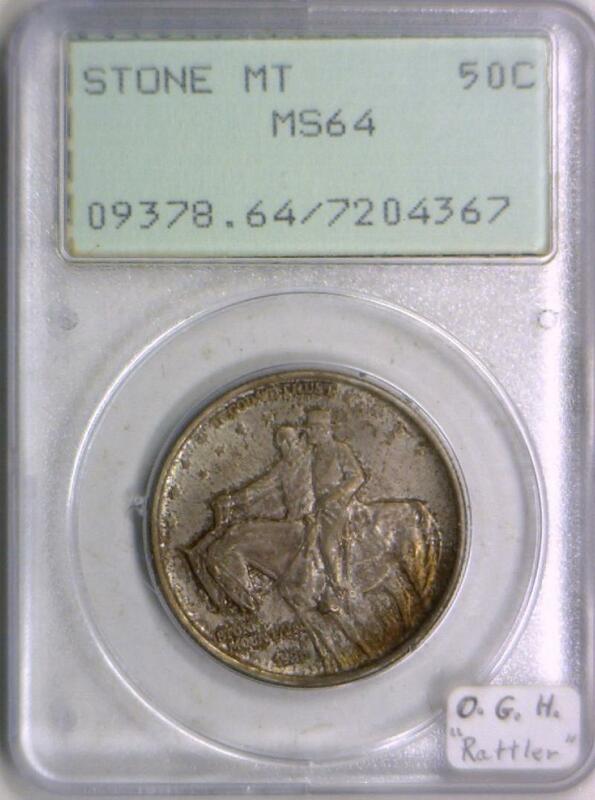 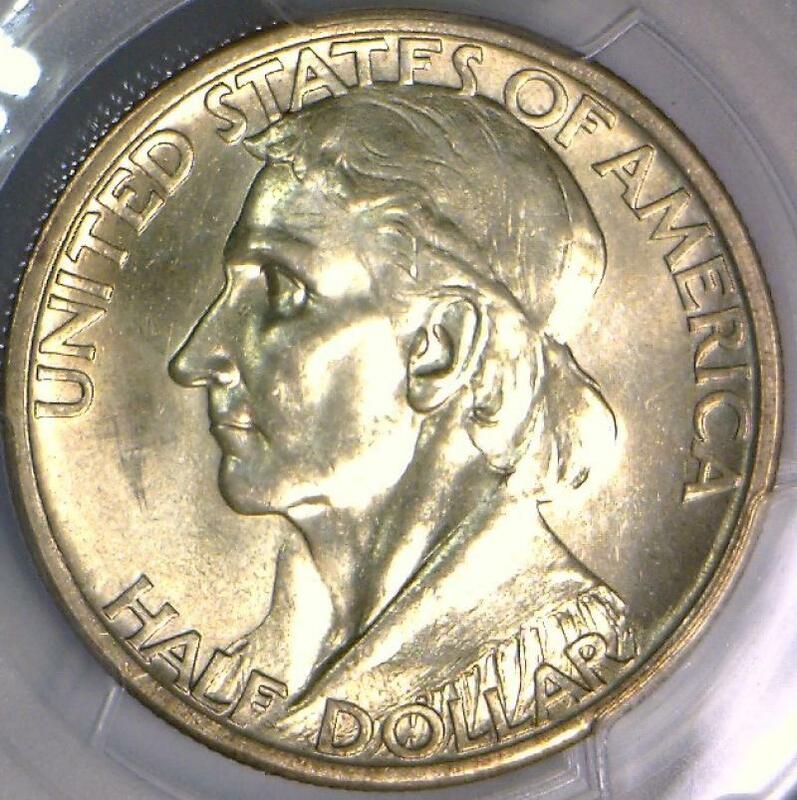 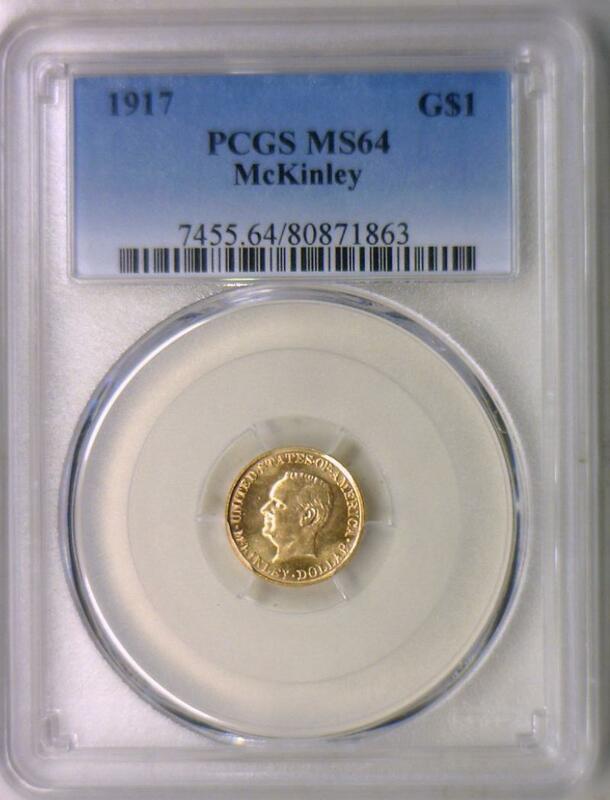 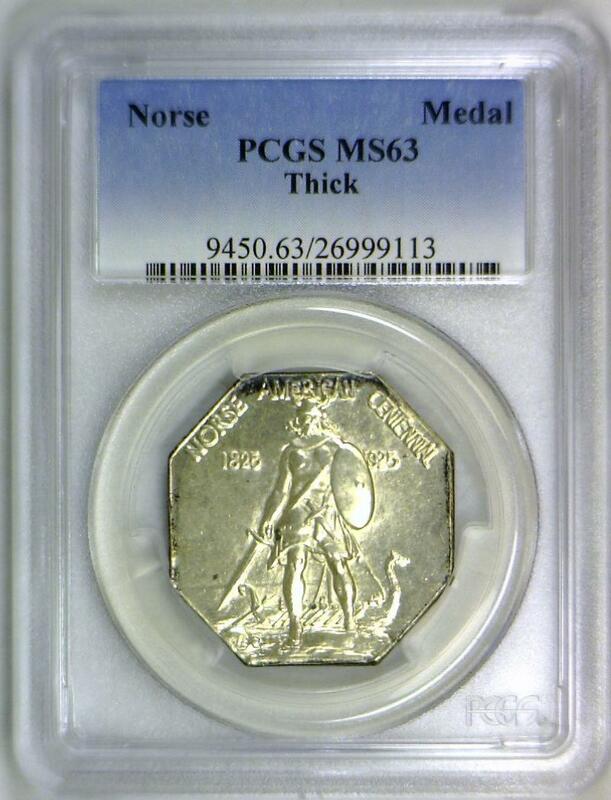 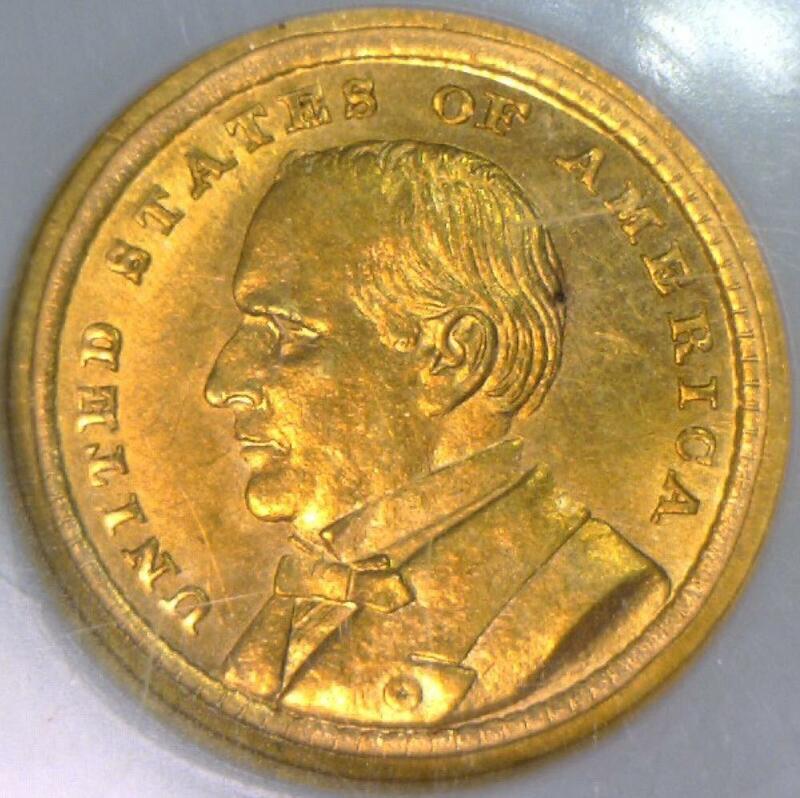 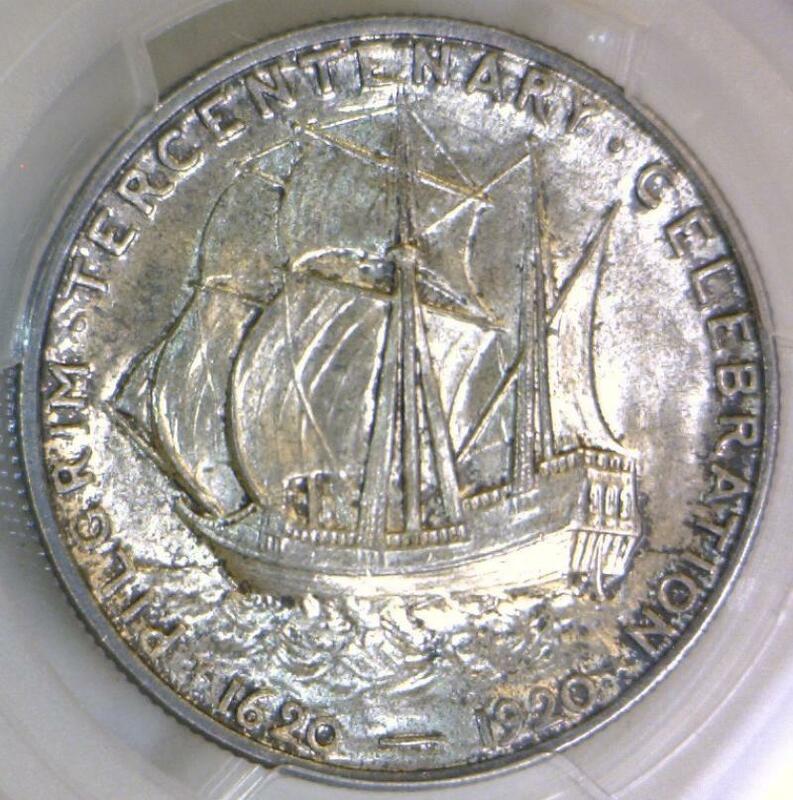 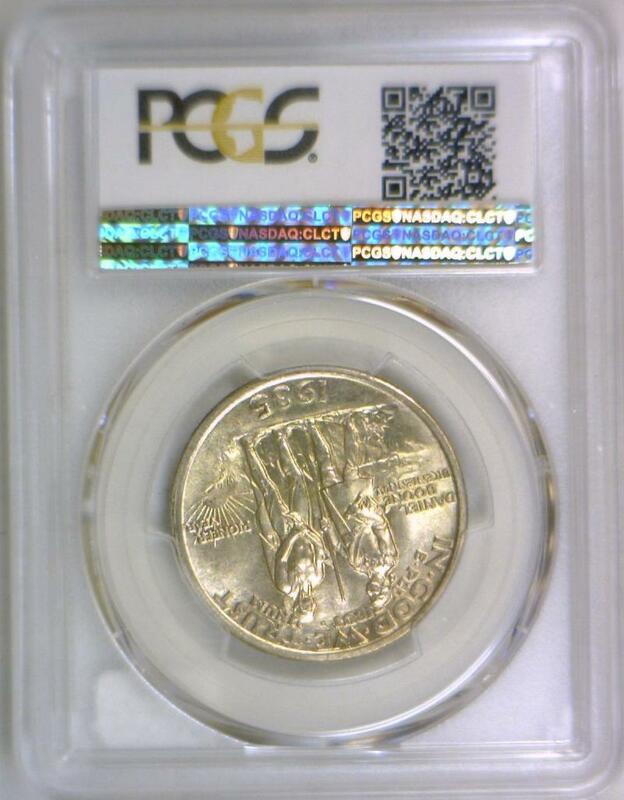 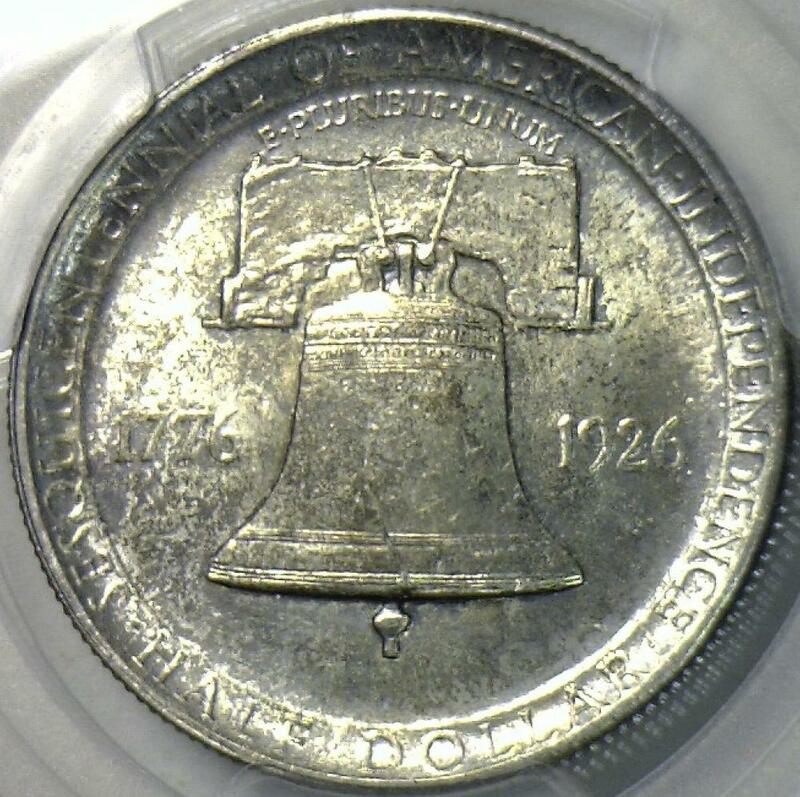 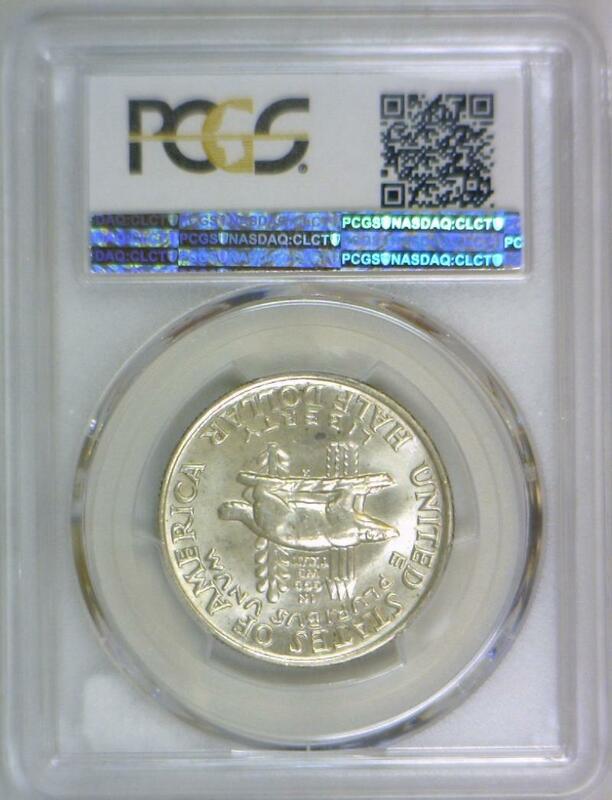 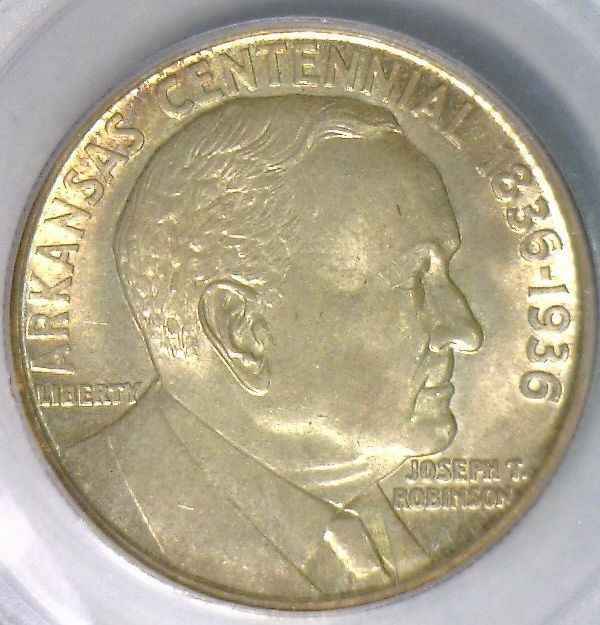 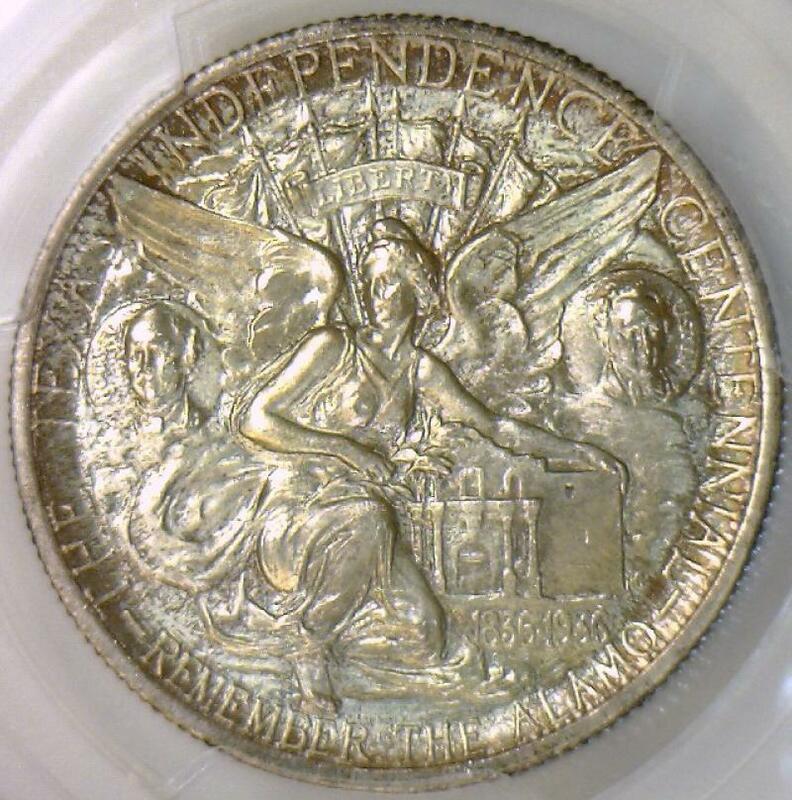 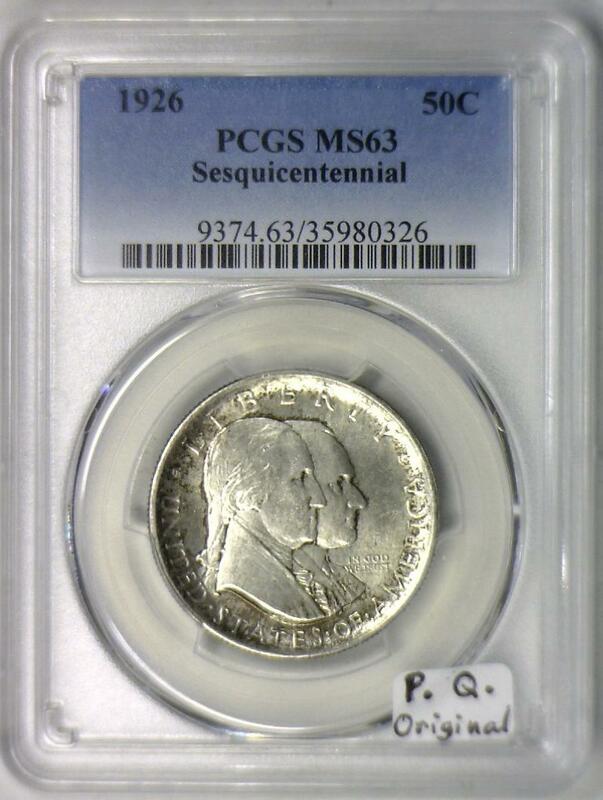 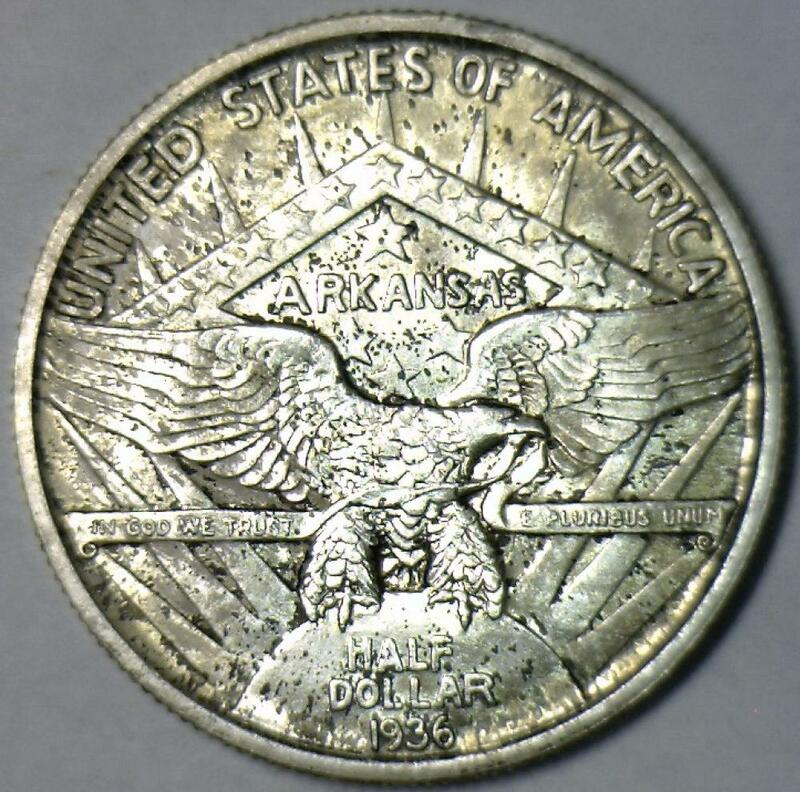 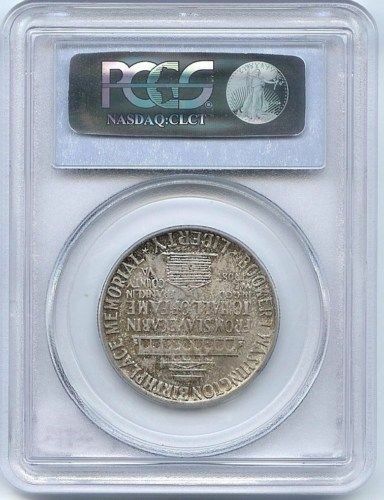 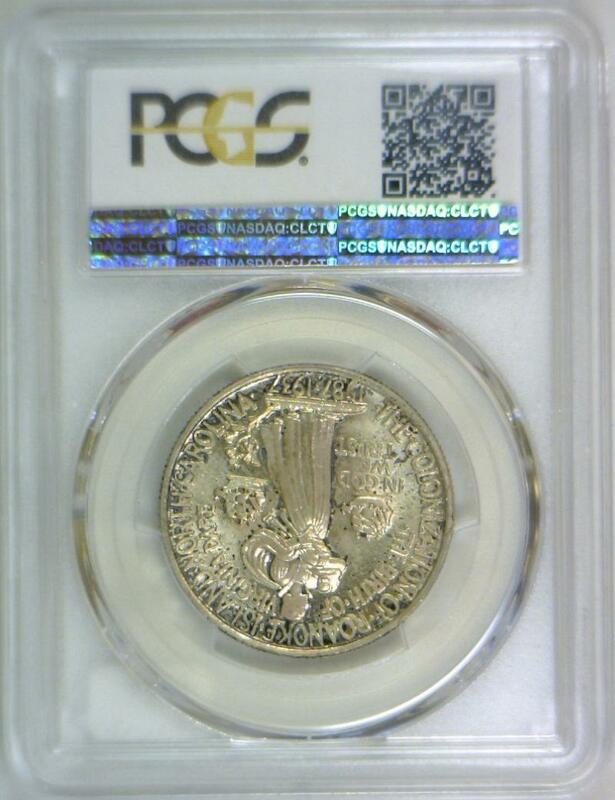 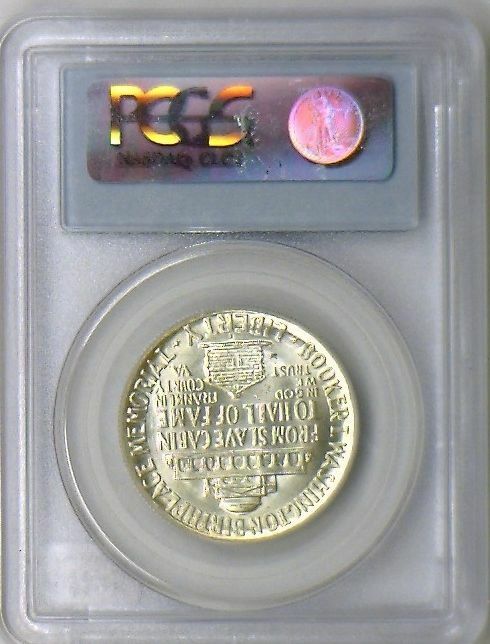 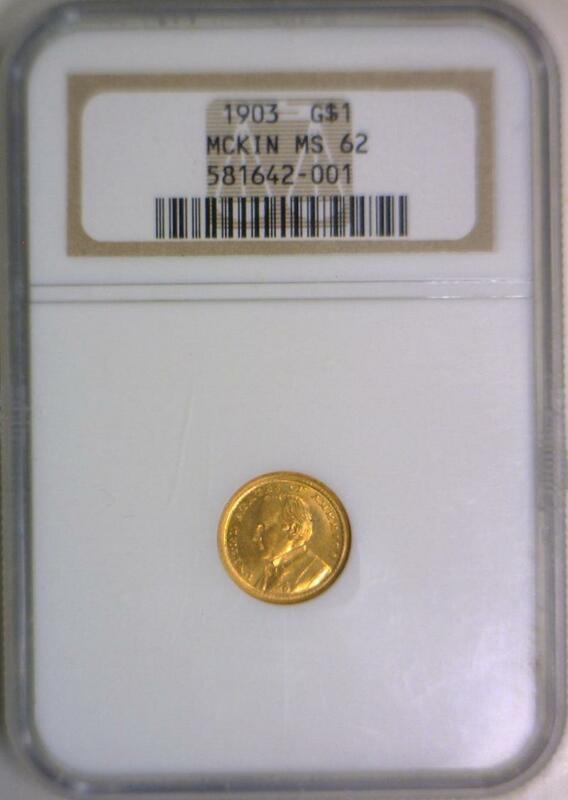 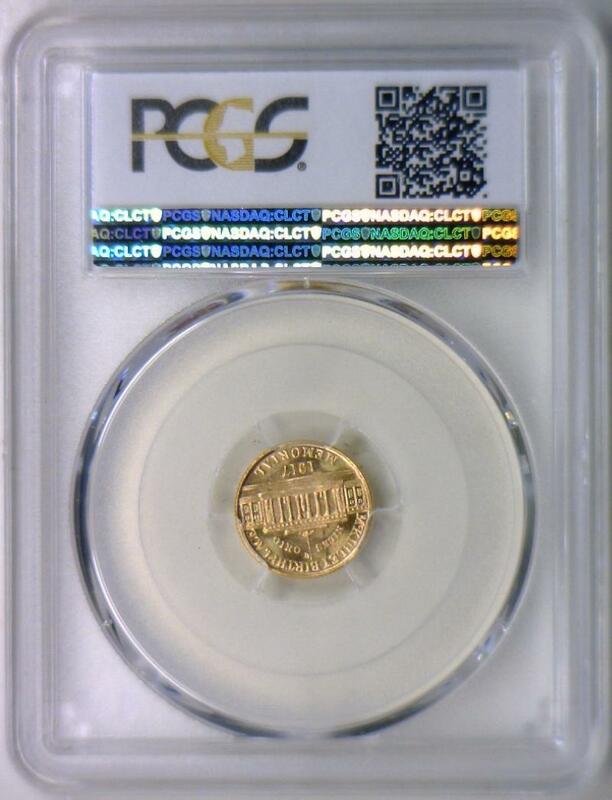 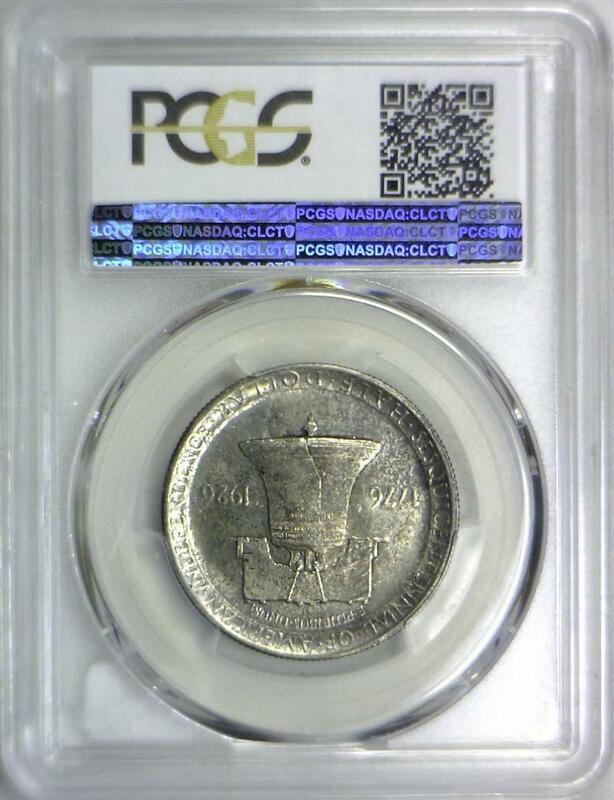 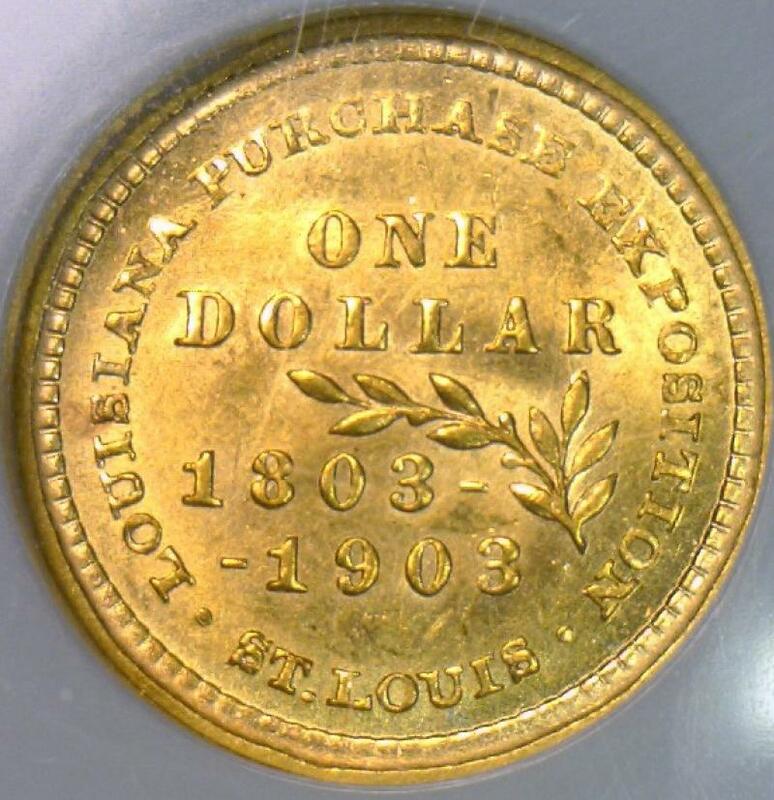 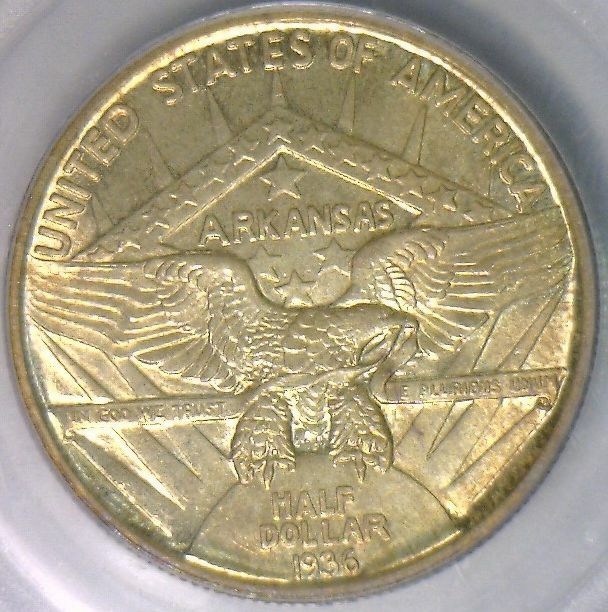 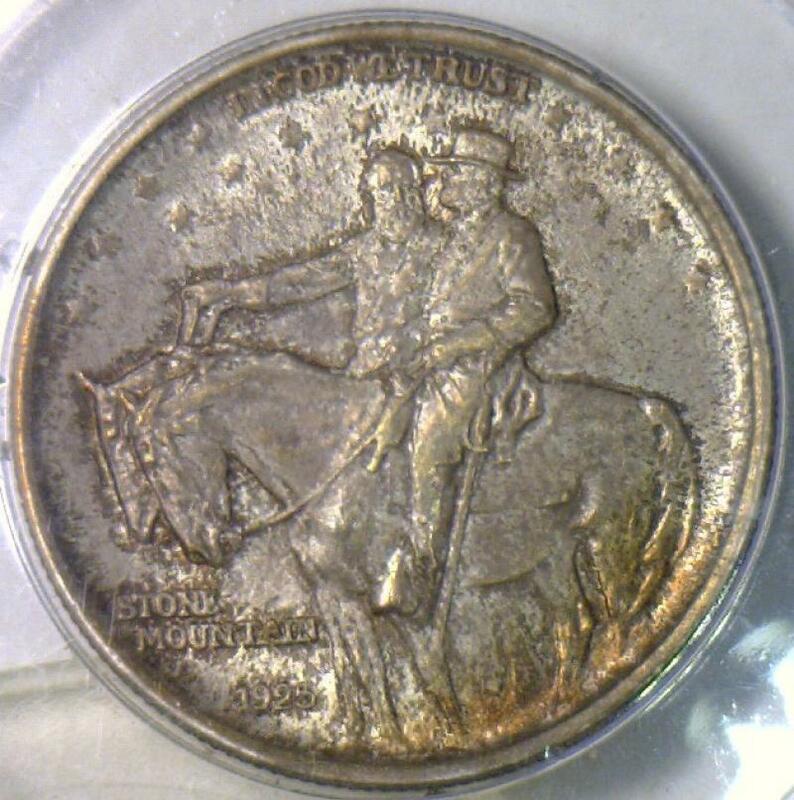 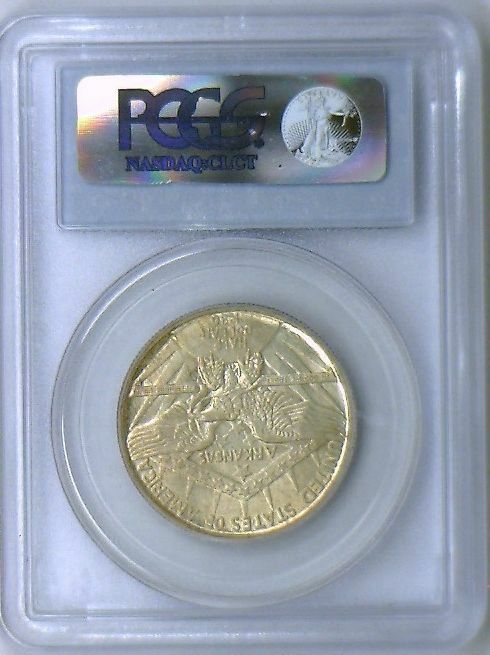 1921 Missouri Commemorative Half Dollar PCGS MS-64 Lustrous Beauty! 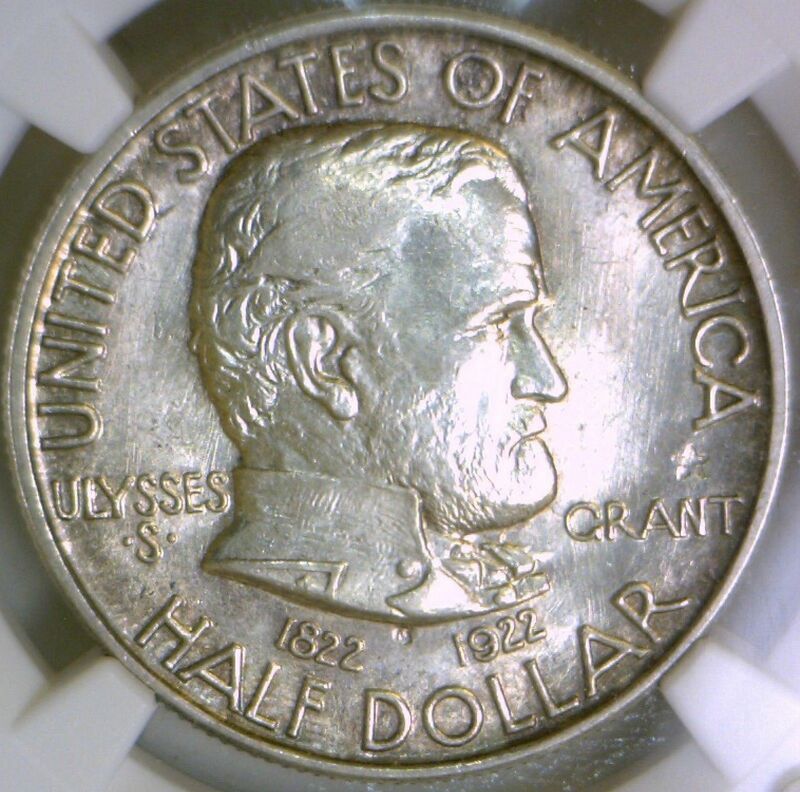 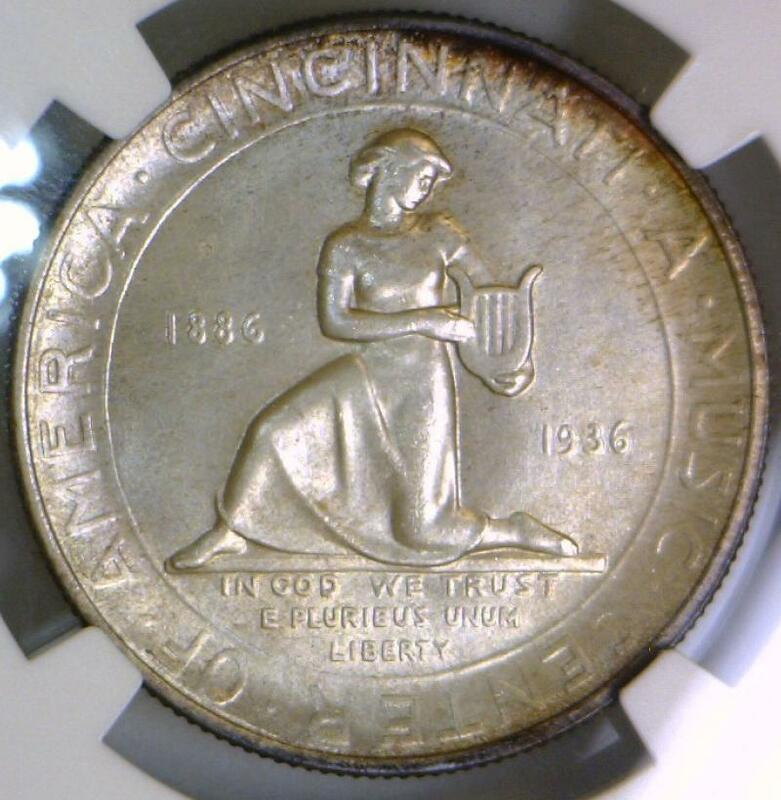 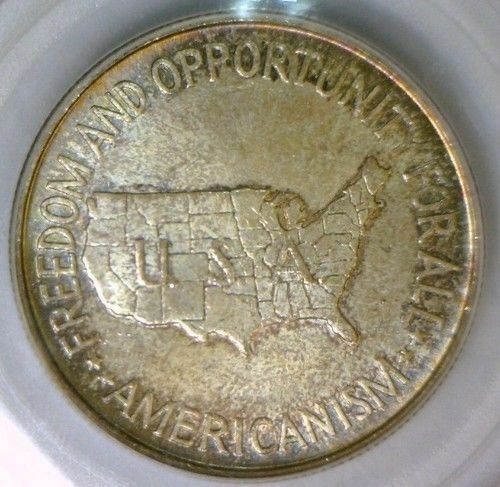 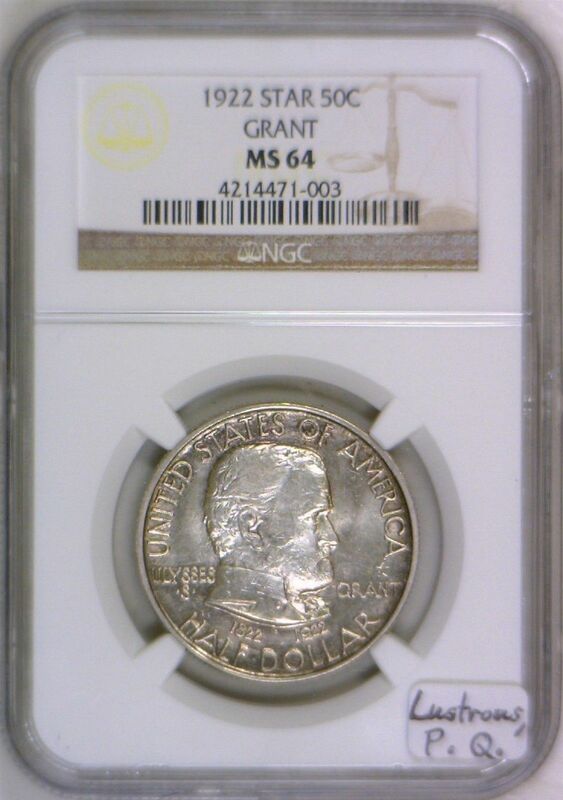 1922 Grant With Star Commemorative Half Dollar NGC MS-64; Lustrous, P.Q. 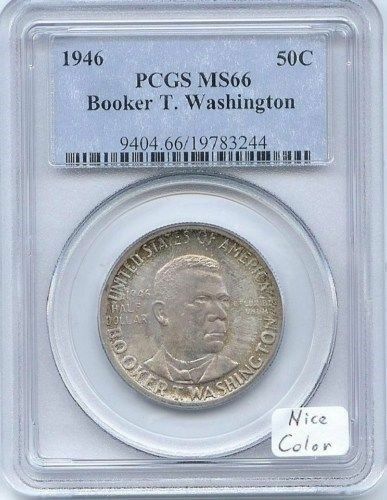 1946-P,D,S Set Booker T. Washington Commemoratives PCGS MS-64 OGH "Rattlers"
1947 Booker T. Washington Half Dollar PCGS MS-65+; Mintage 6,000; Flashy White! 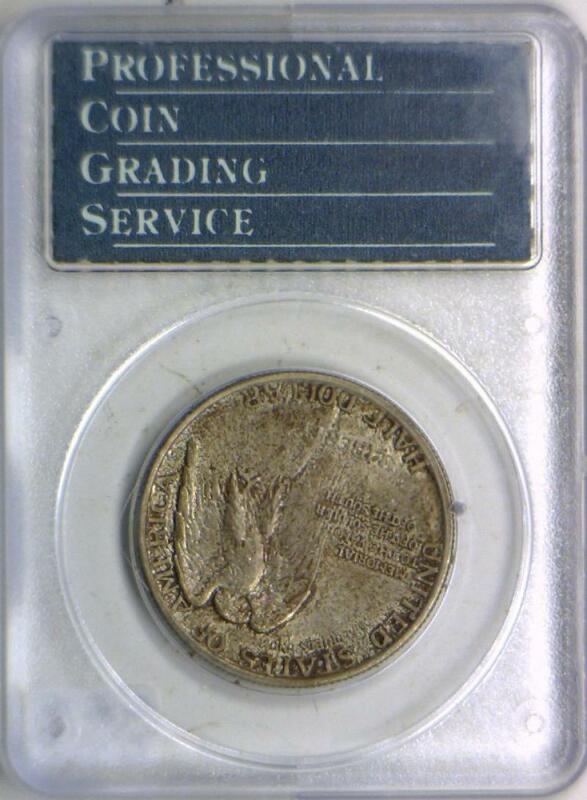 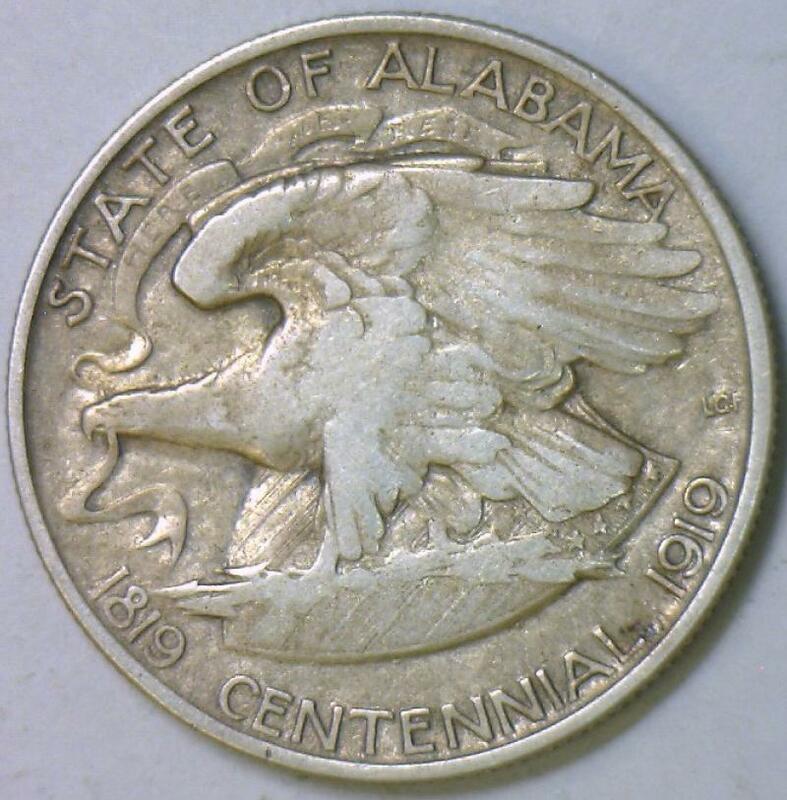 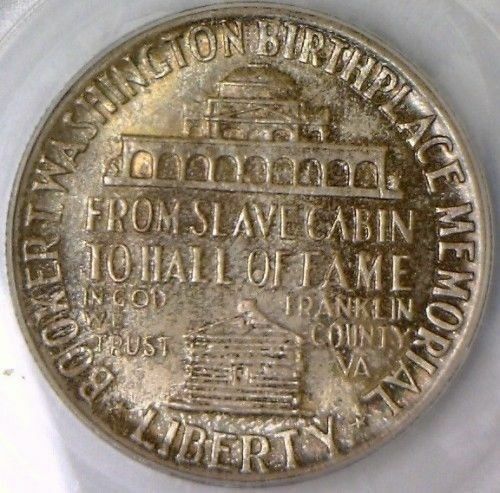 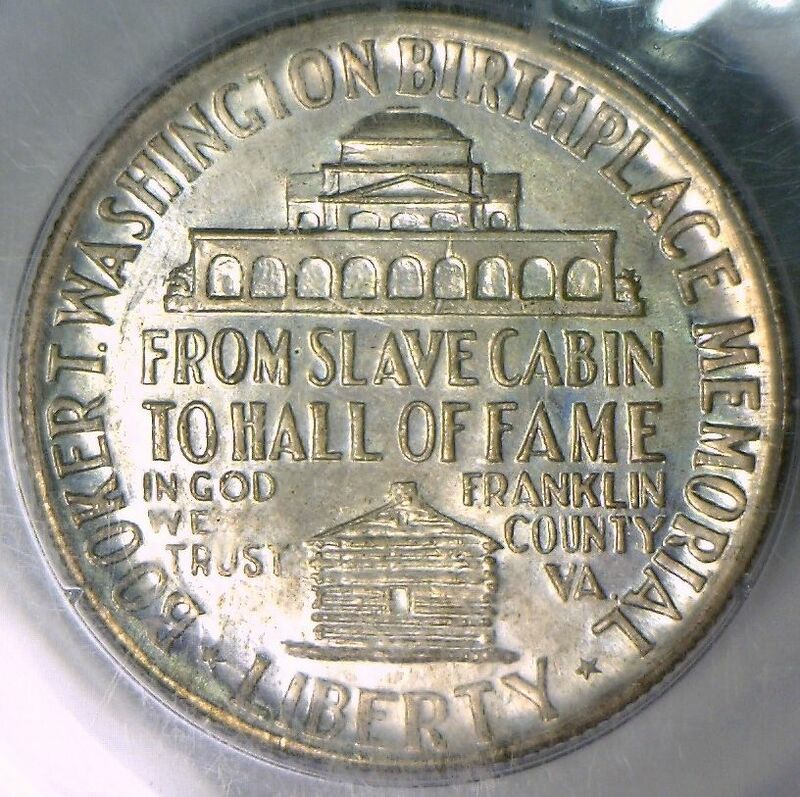 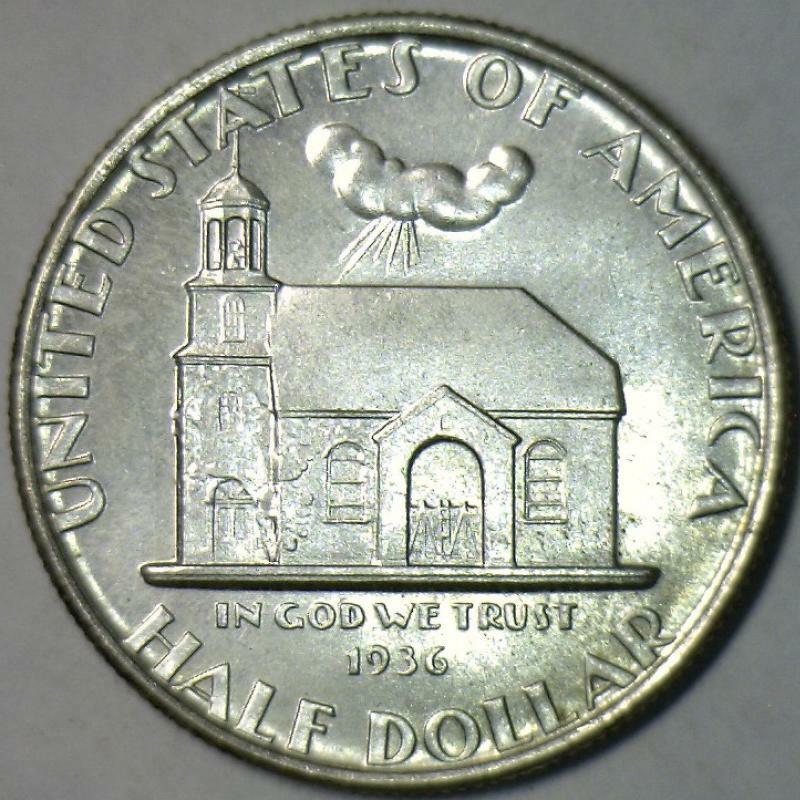 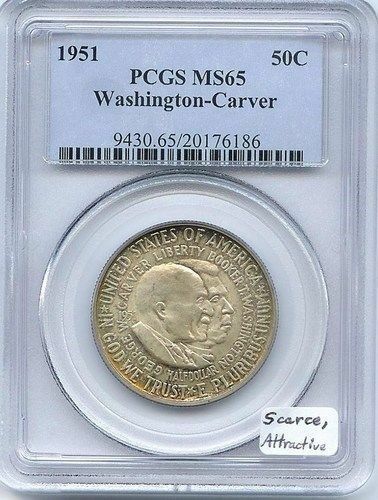 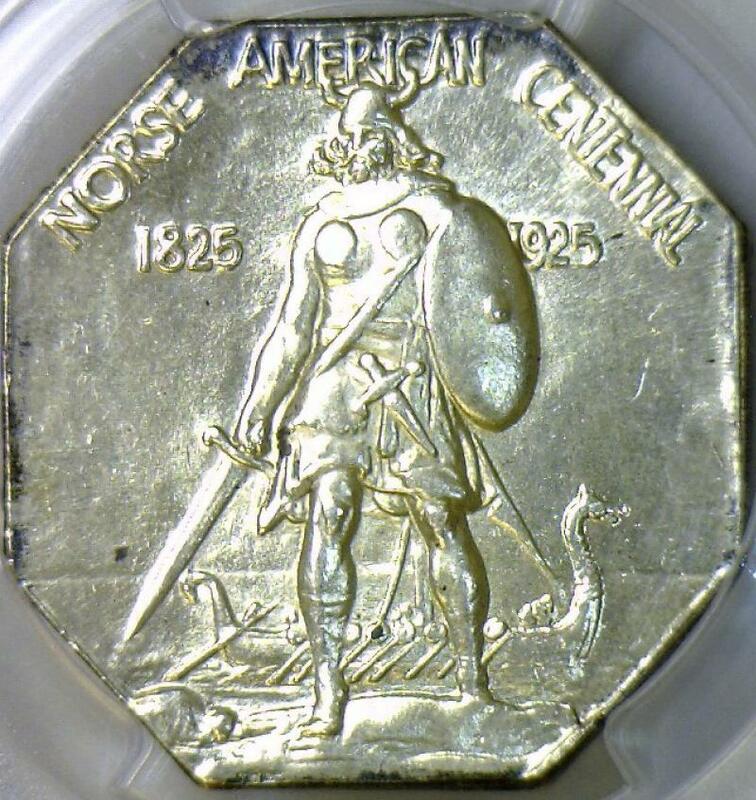 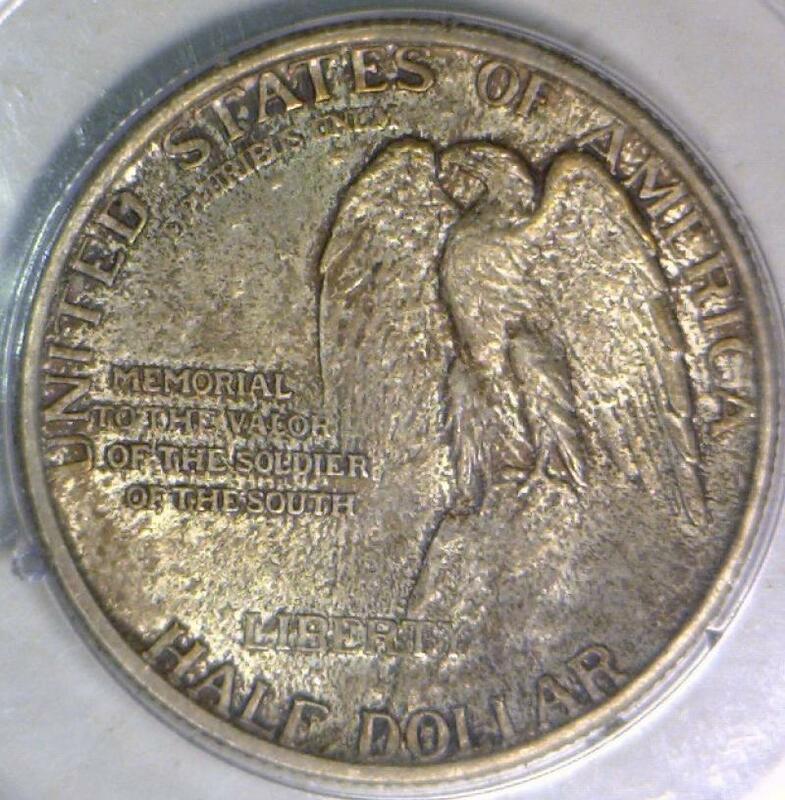 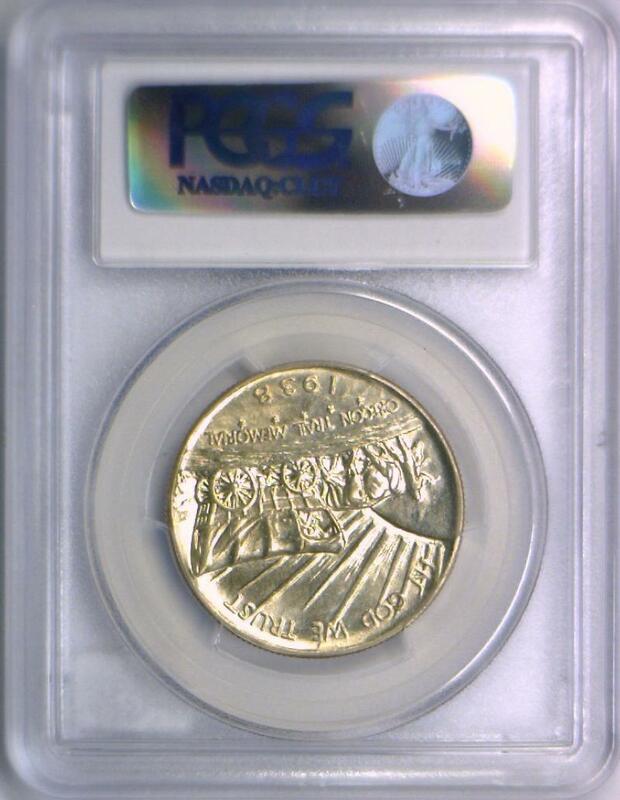 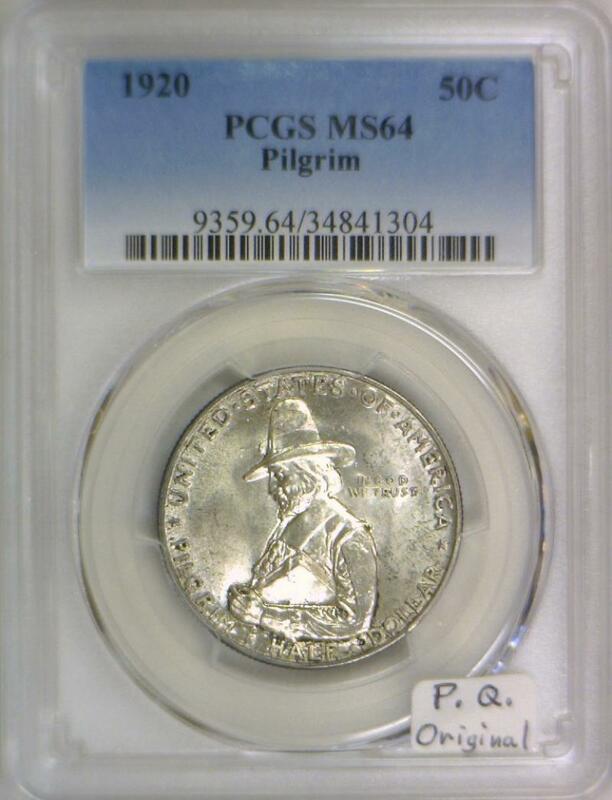 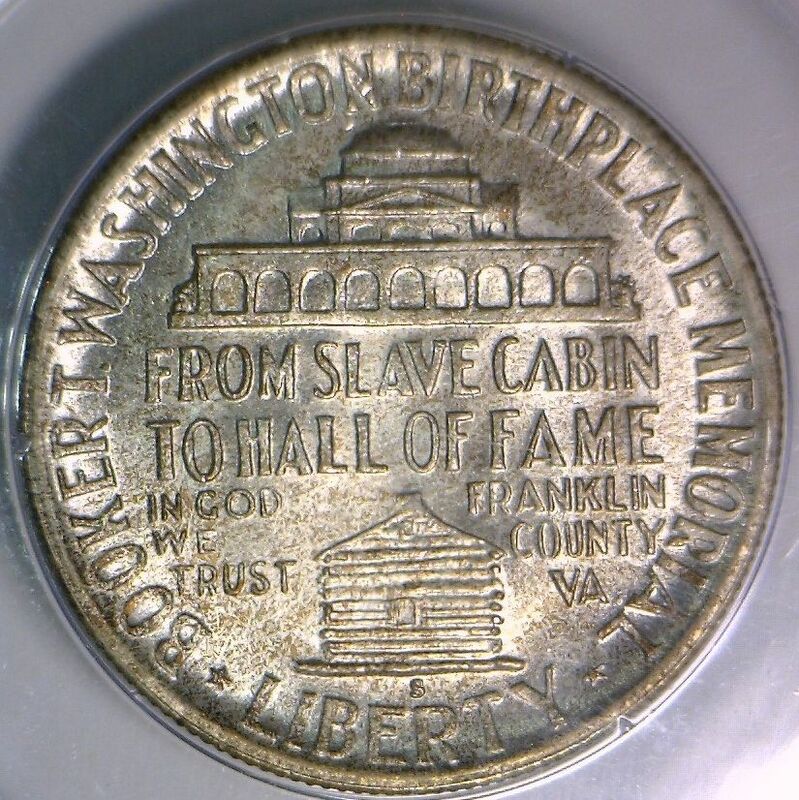 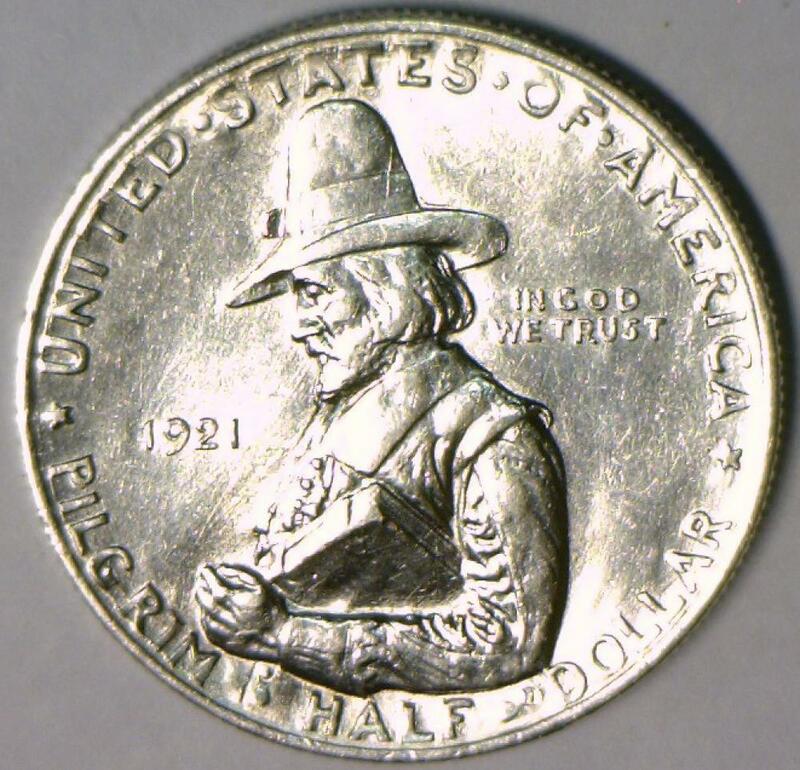 1925 Stone Mountain Commemorative Half Dollar PCGS MS-64; O.G.H. 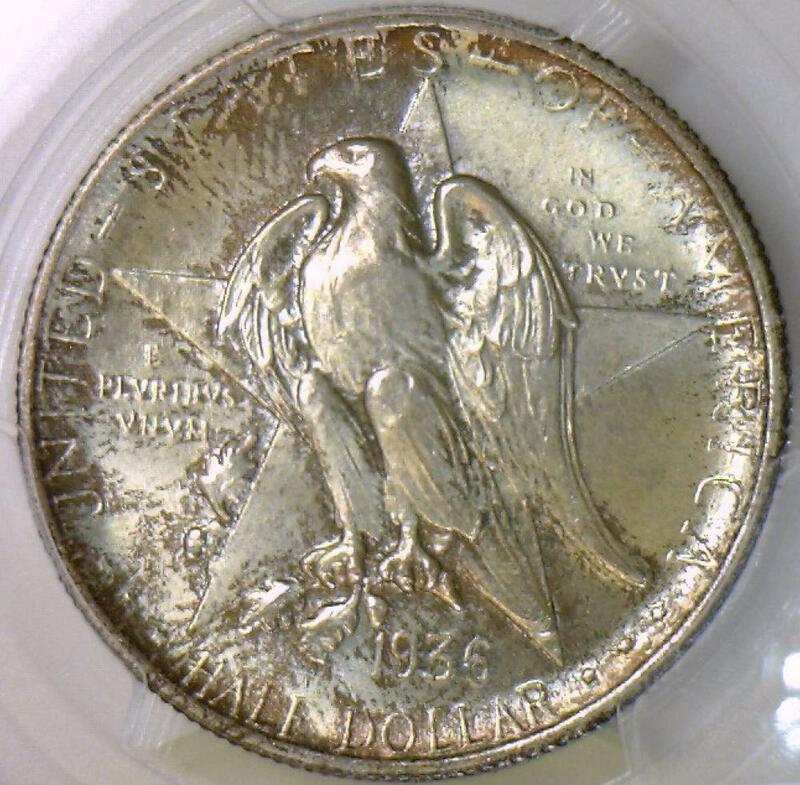 "Rattler"
1936 Texas Commemorative Half Dollar PCGS MS-67; Superb Original! 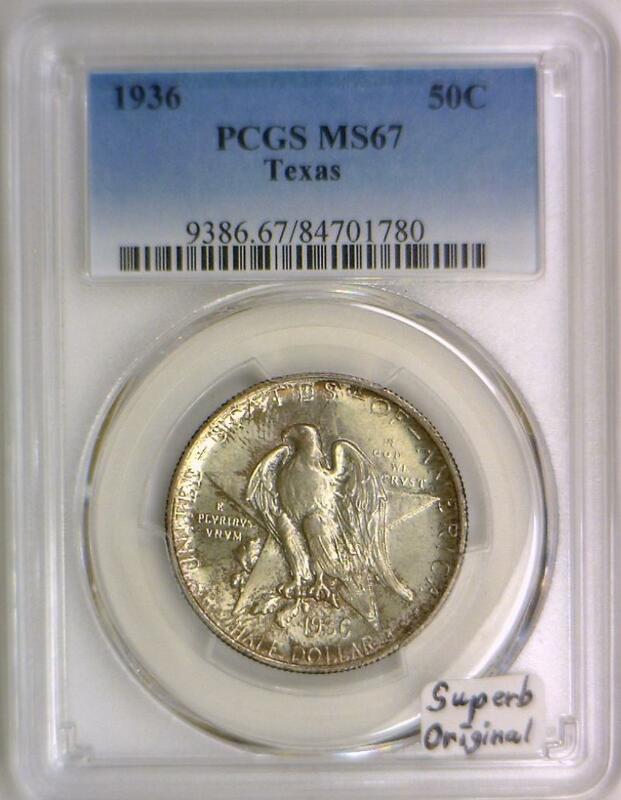 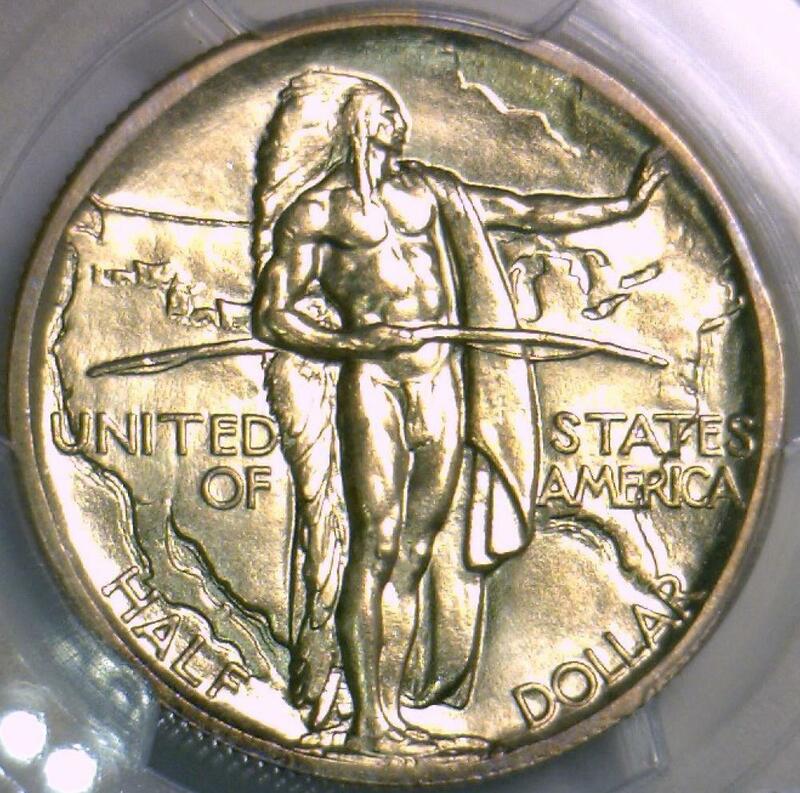 1936-S Texas Commemorative Half Dollar PCGS MS-67; Superb Original! 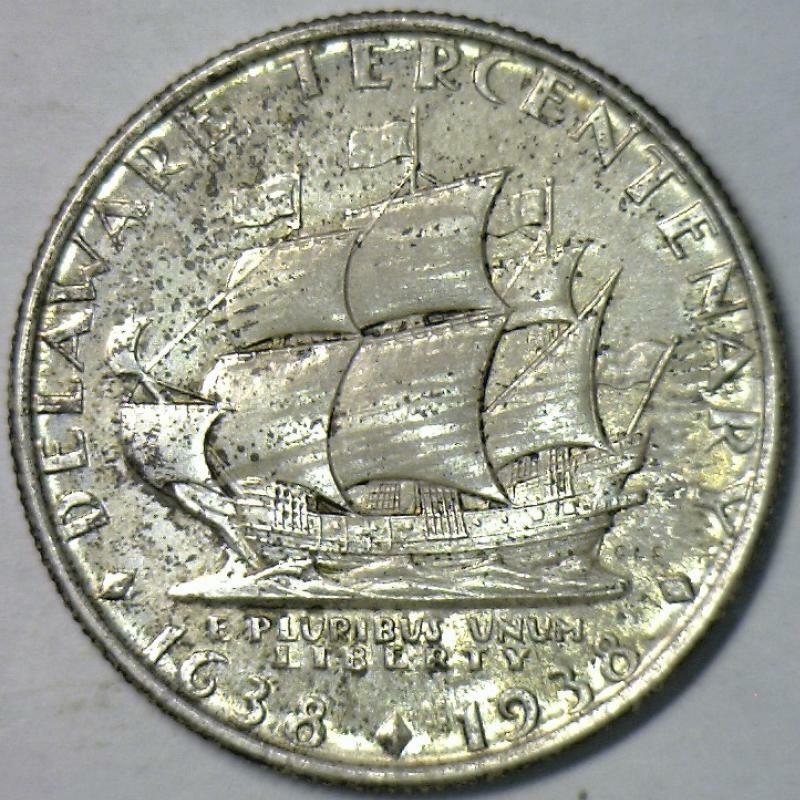 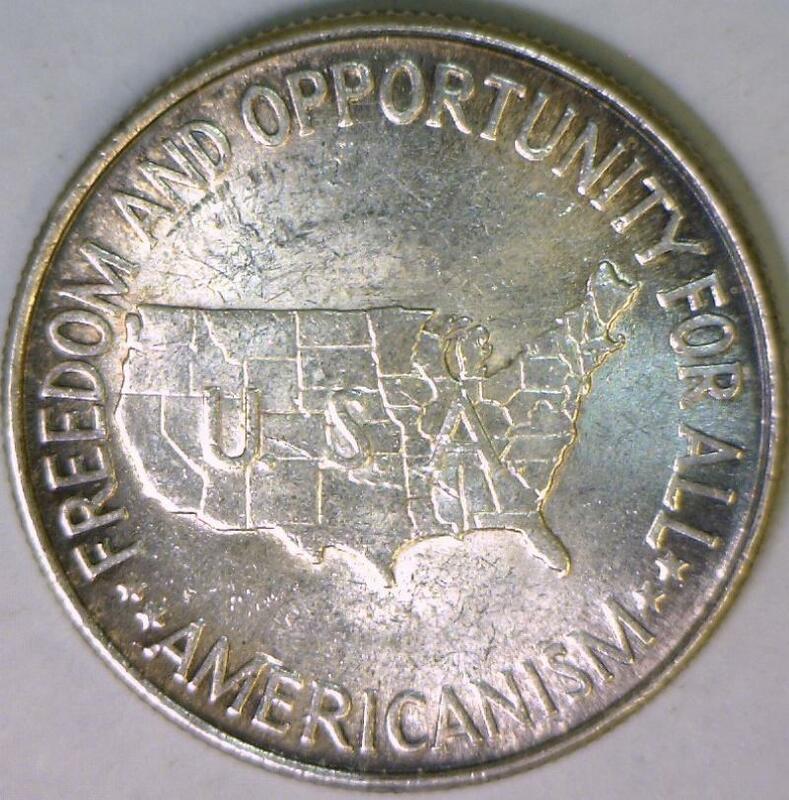 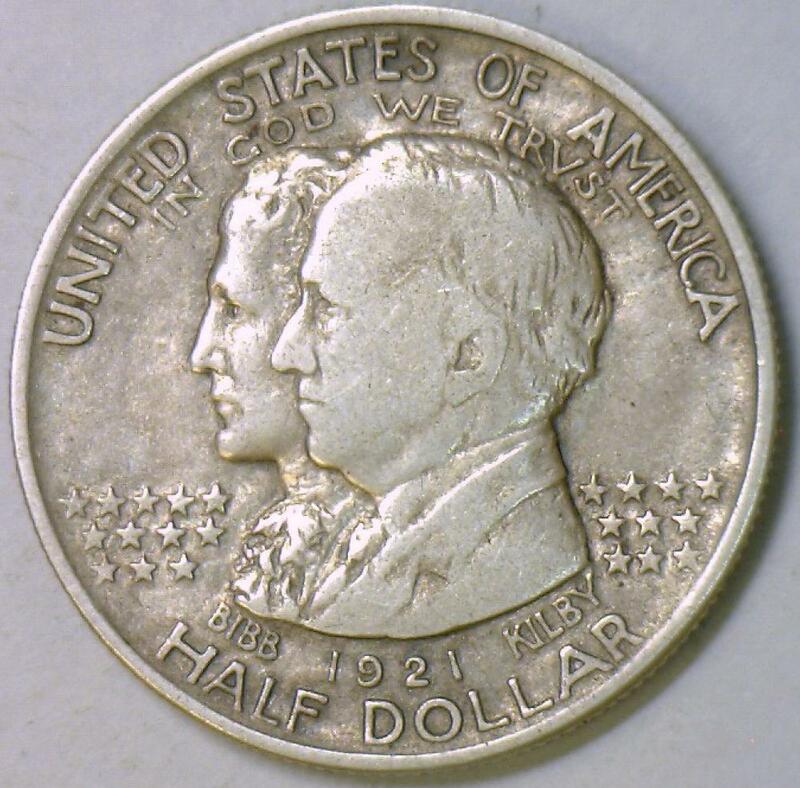 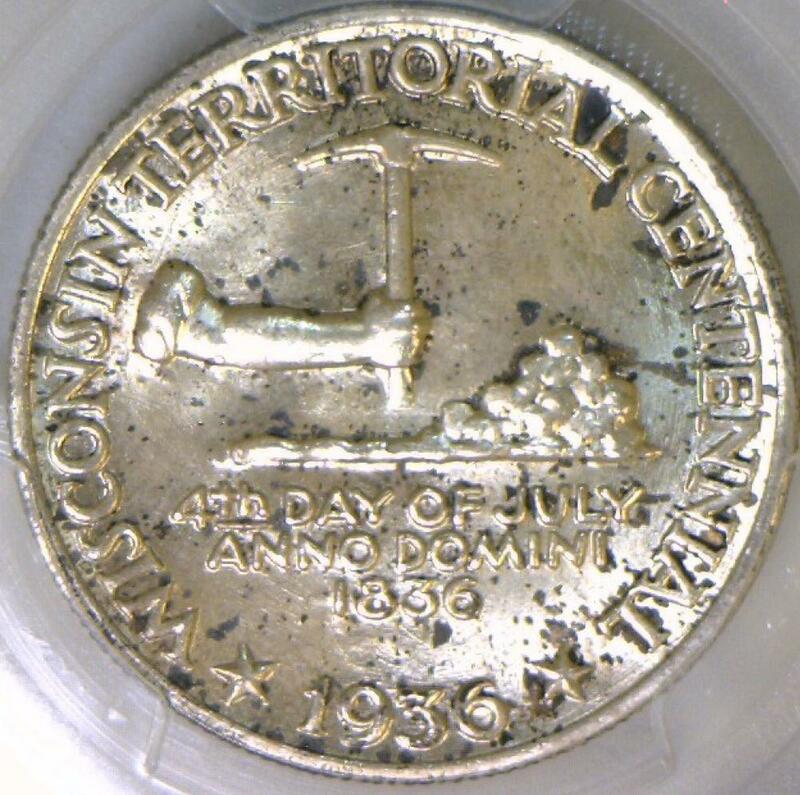 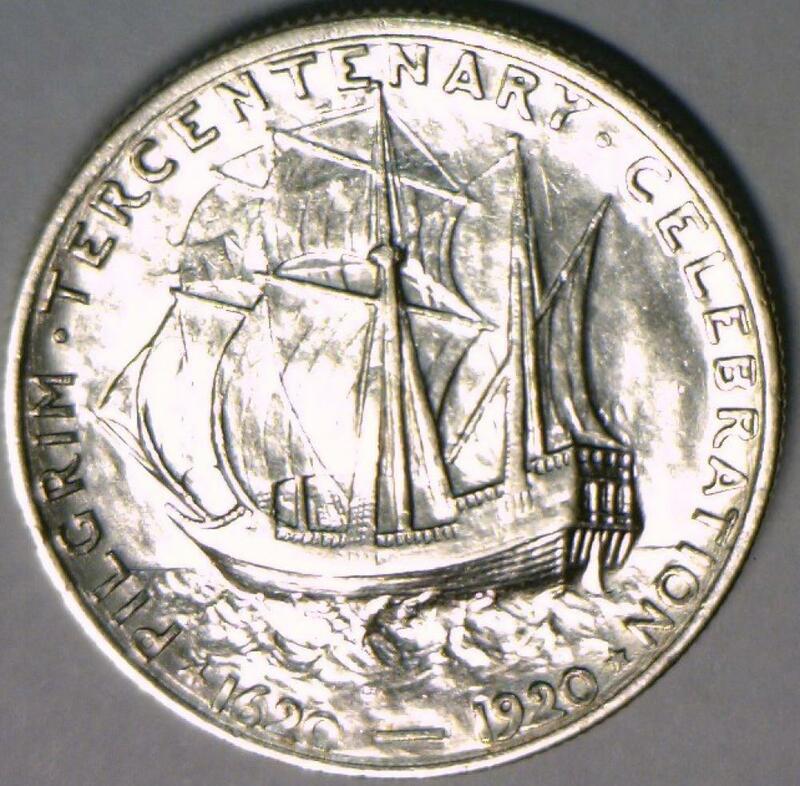 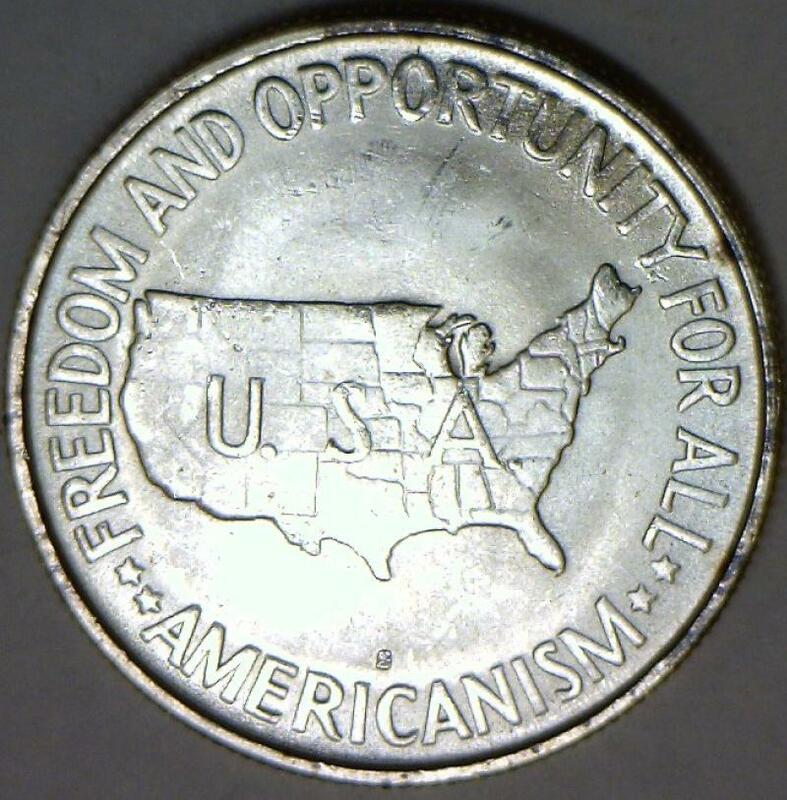 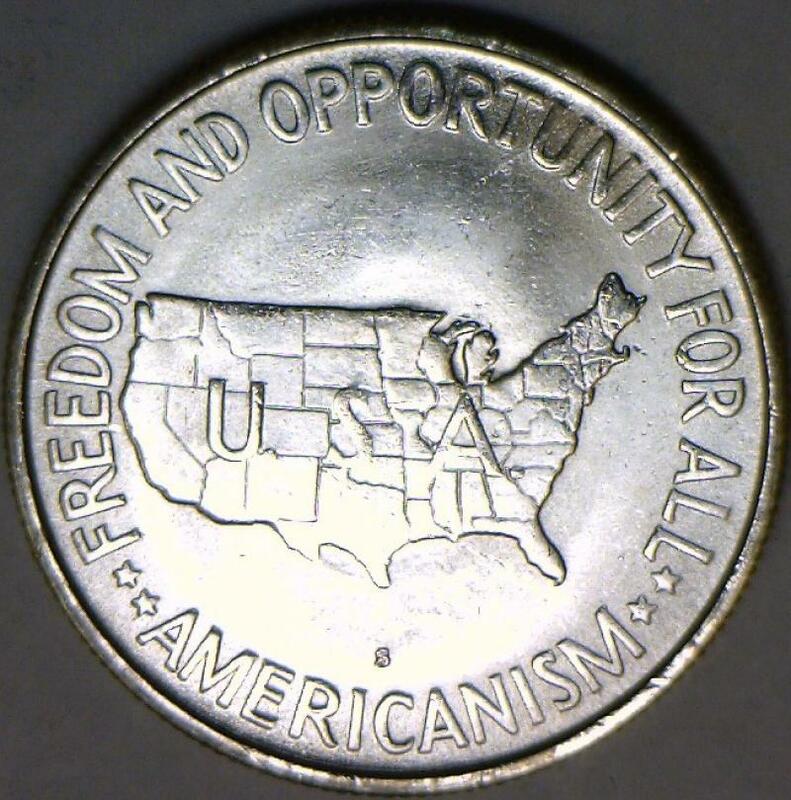 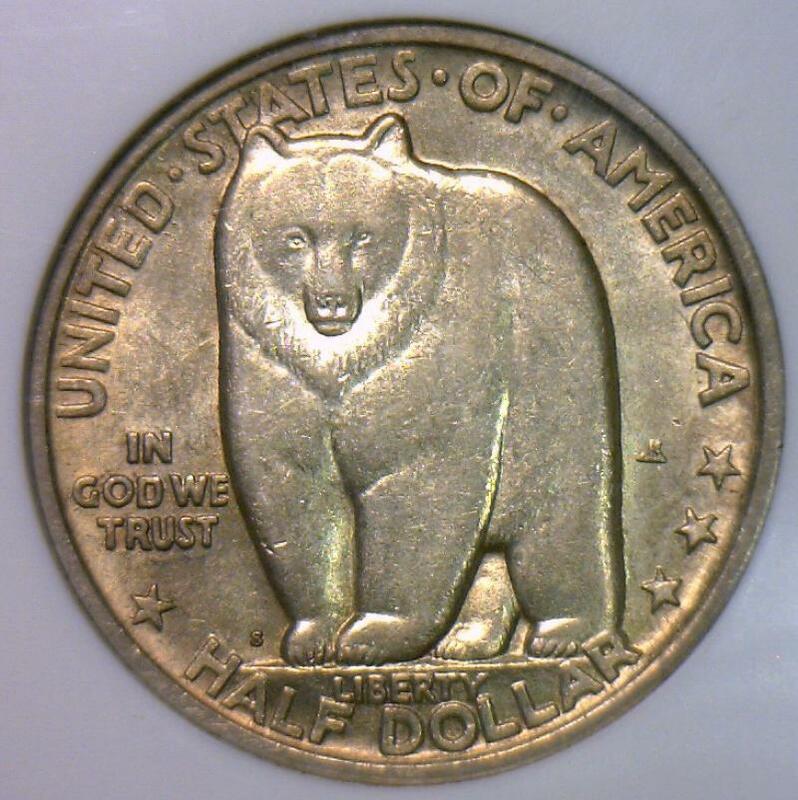 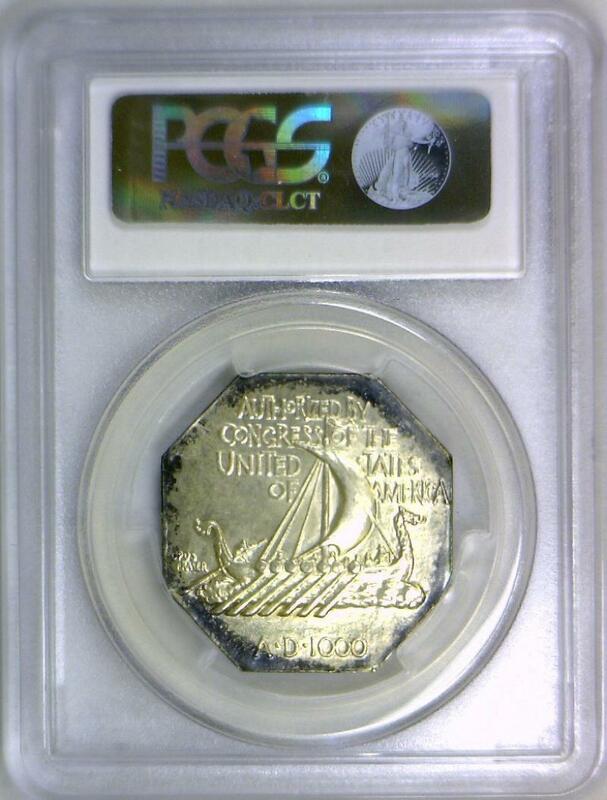 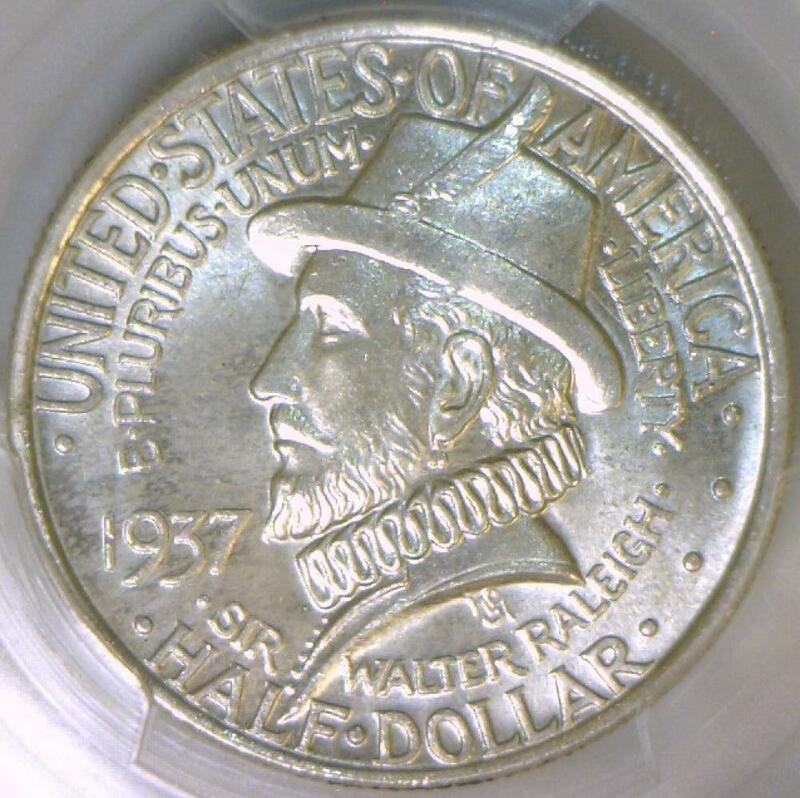 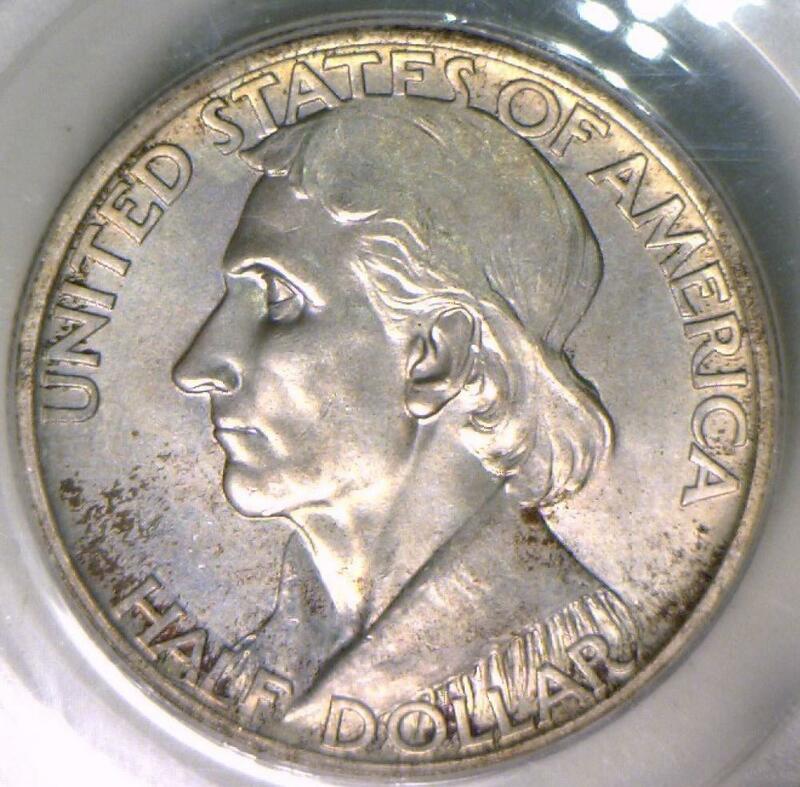 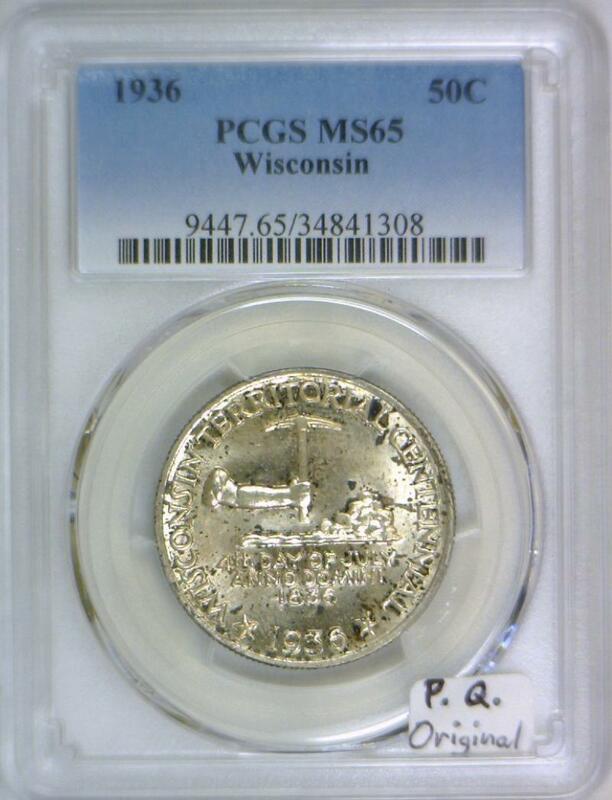 1936 Wisconsin Commemorative Half Dollar; PCGS MS-65; Premium Quality, Original.